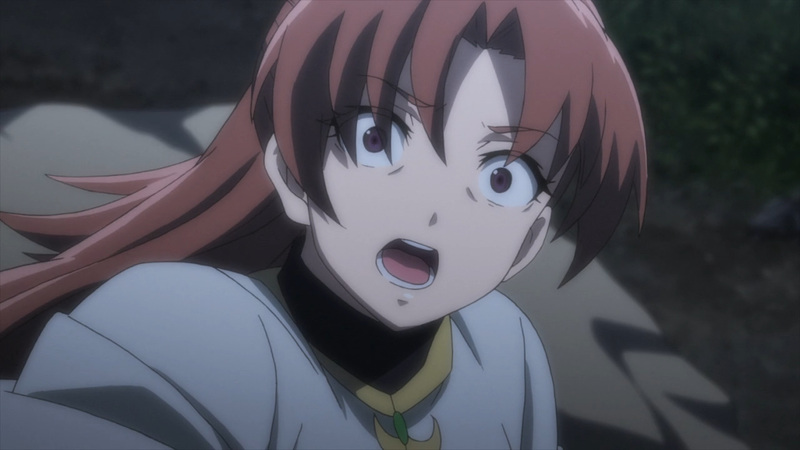 There’s no where to run! 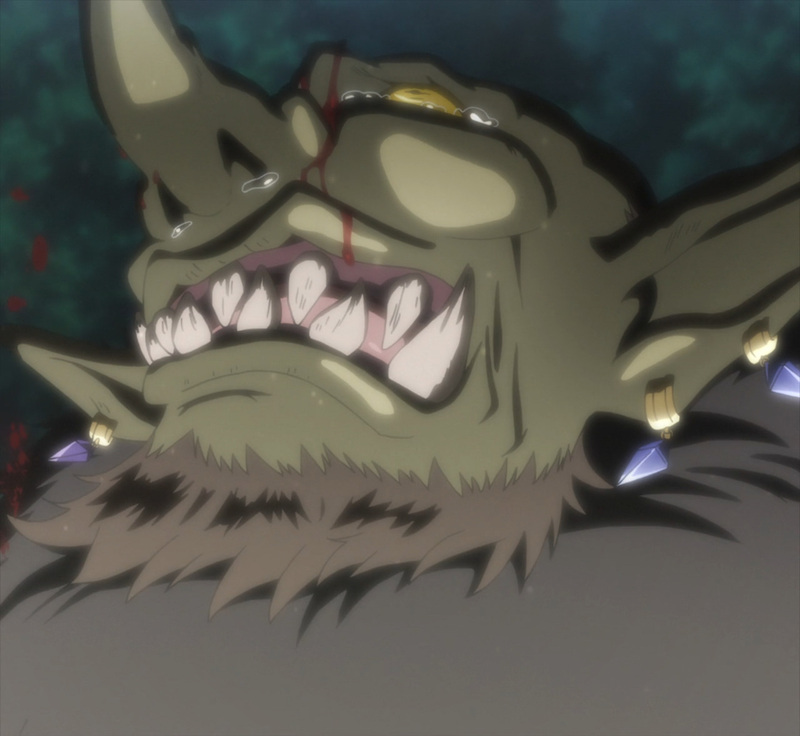 The defeat of the goblin horde has the Goblin Lord advancing in the other direction. 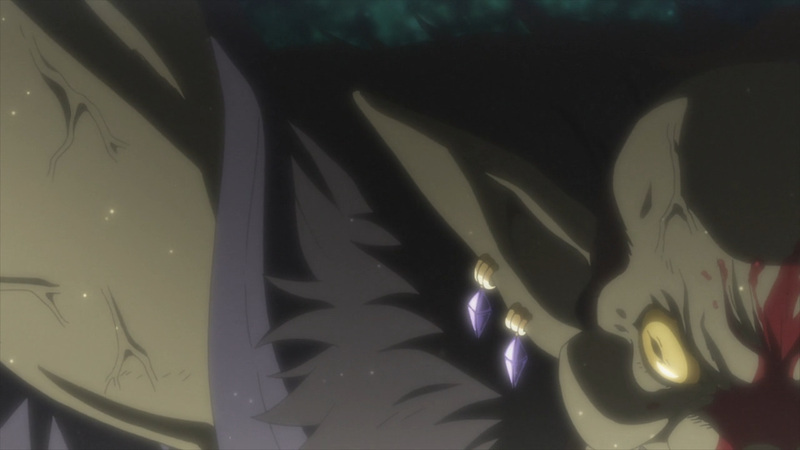 All that matters now is if he survives. 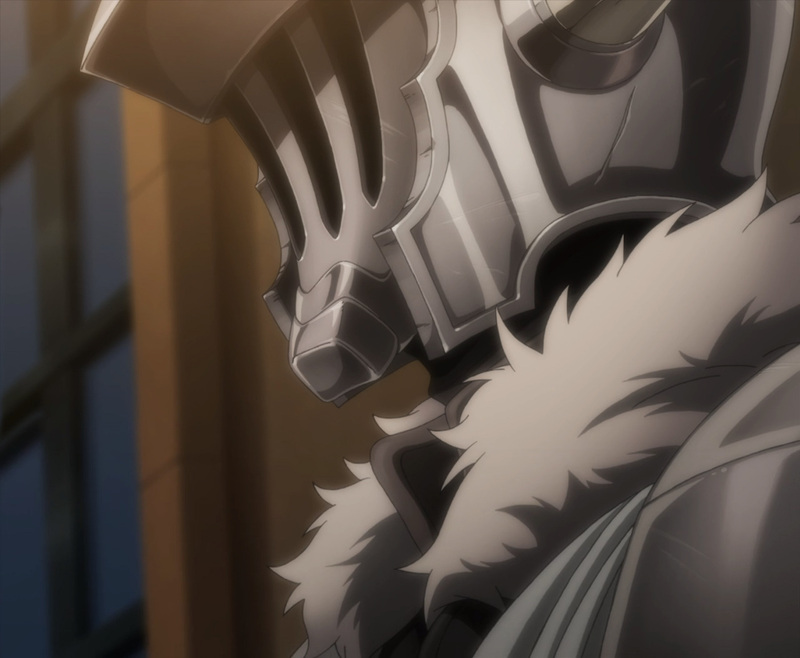 His survival will ensure another chance at taking over the town. 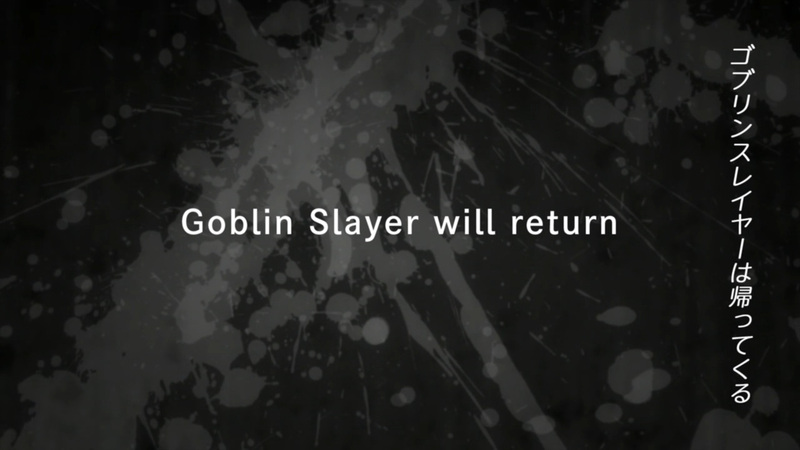 Unfortunately, there will be nothing for him to flee to. 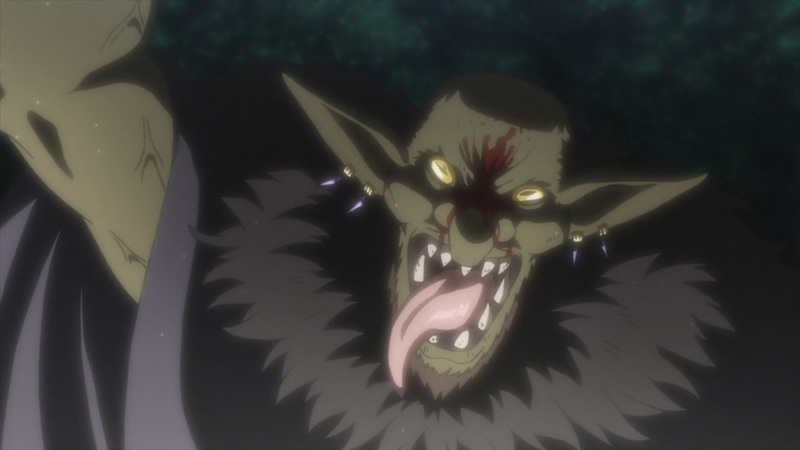 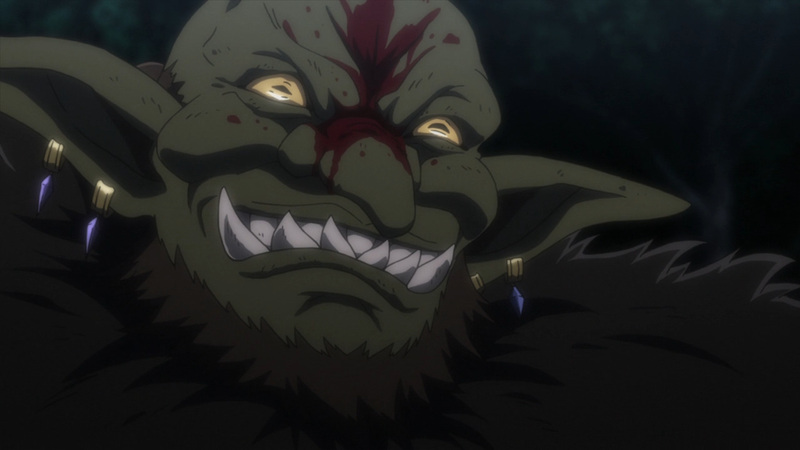 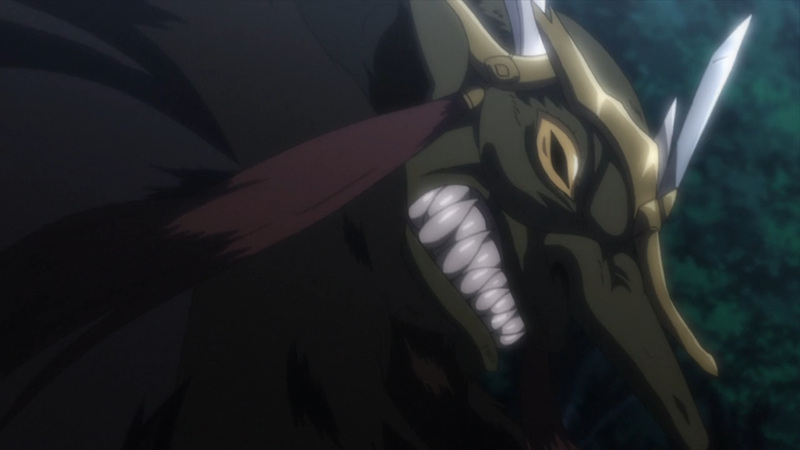 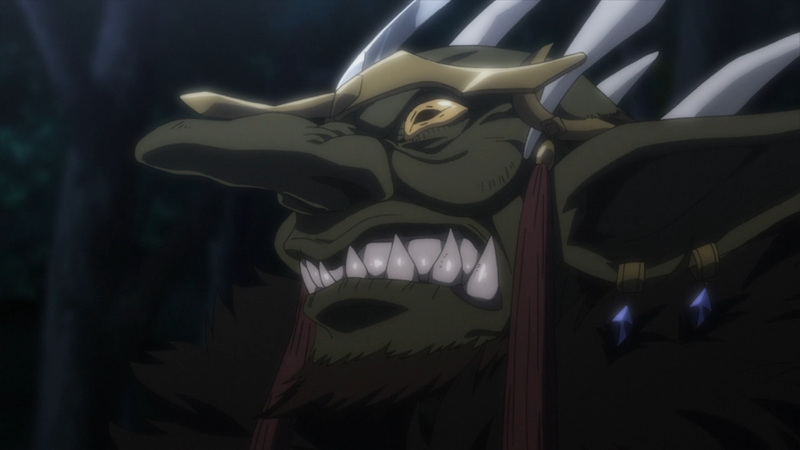 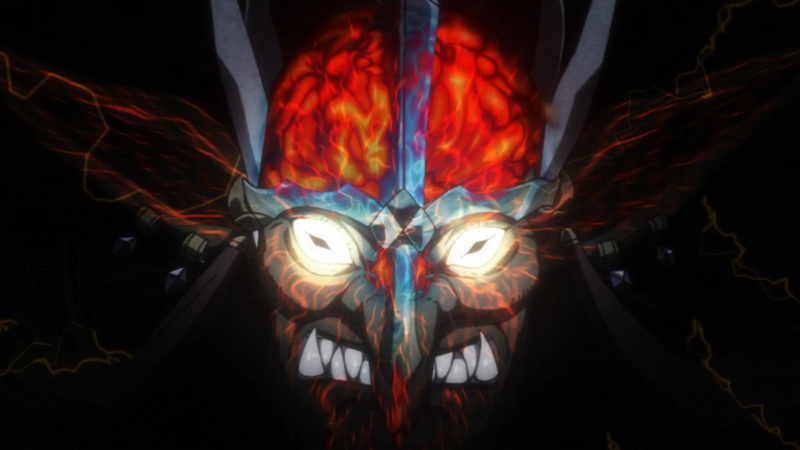 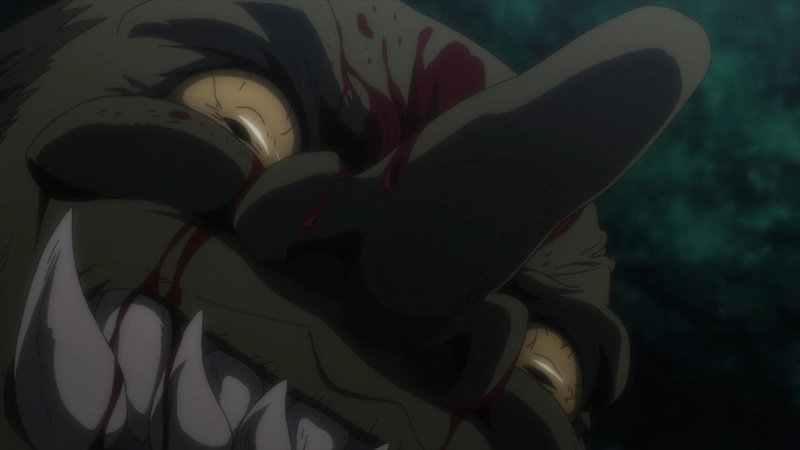 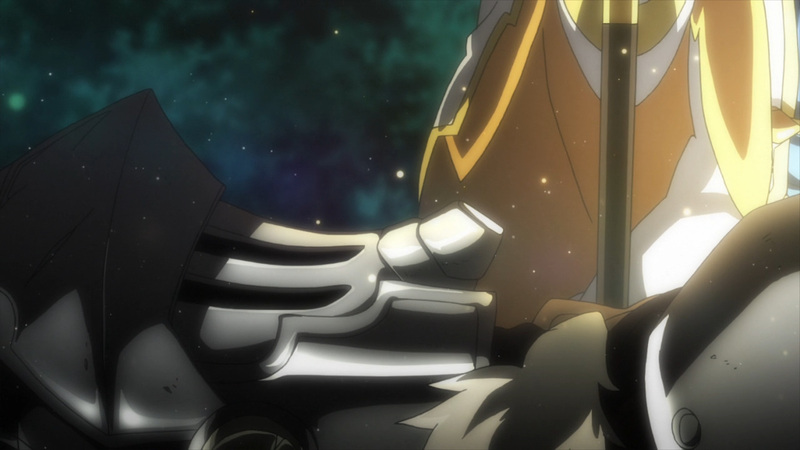 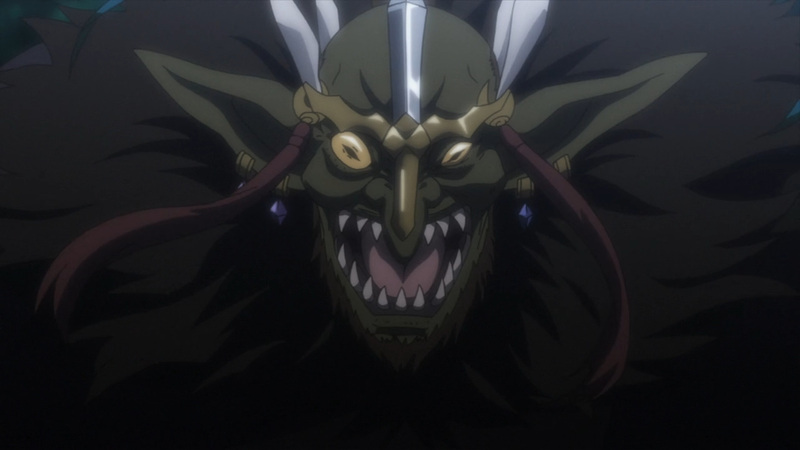 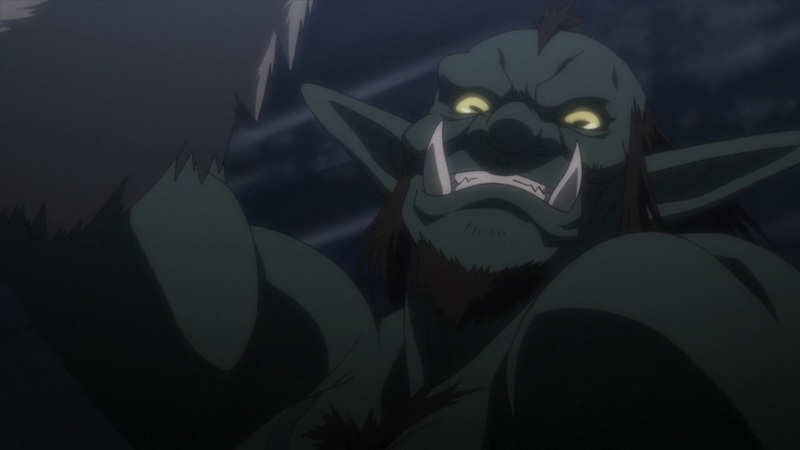 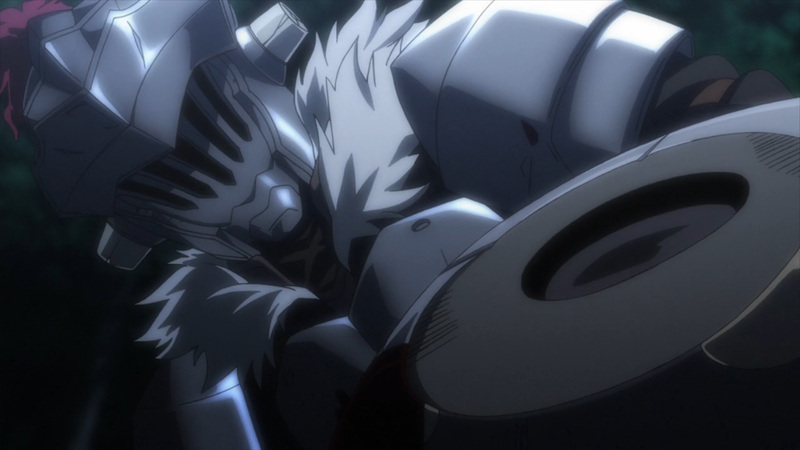 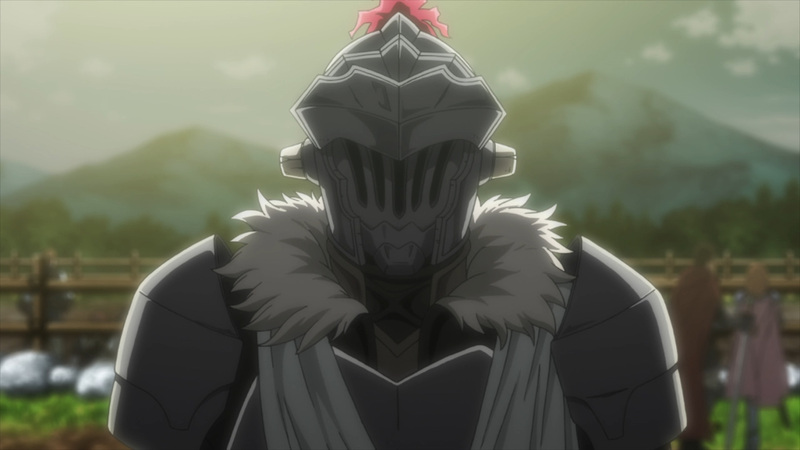 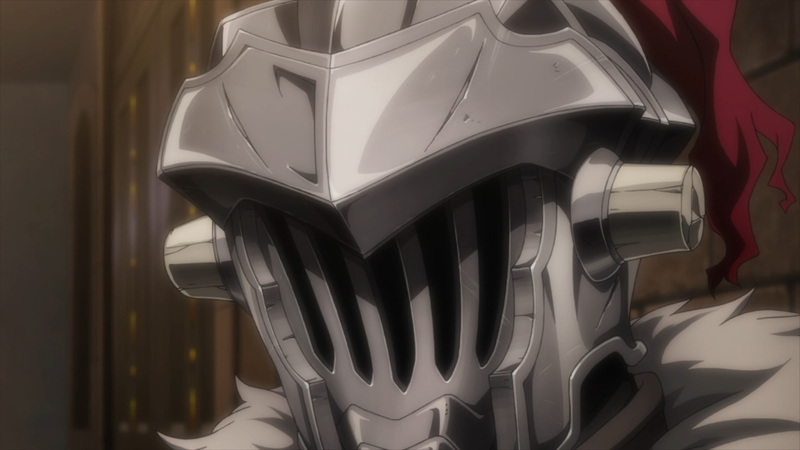 Goblin Slayer has destroyed his nest and he has come for his life. 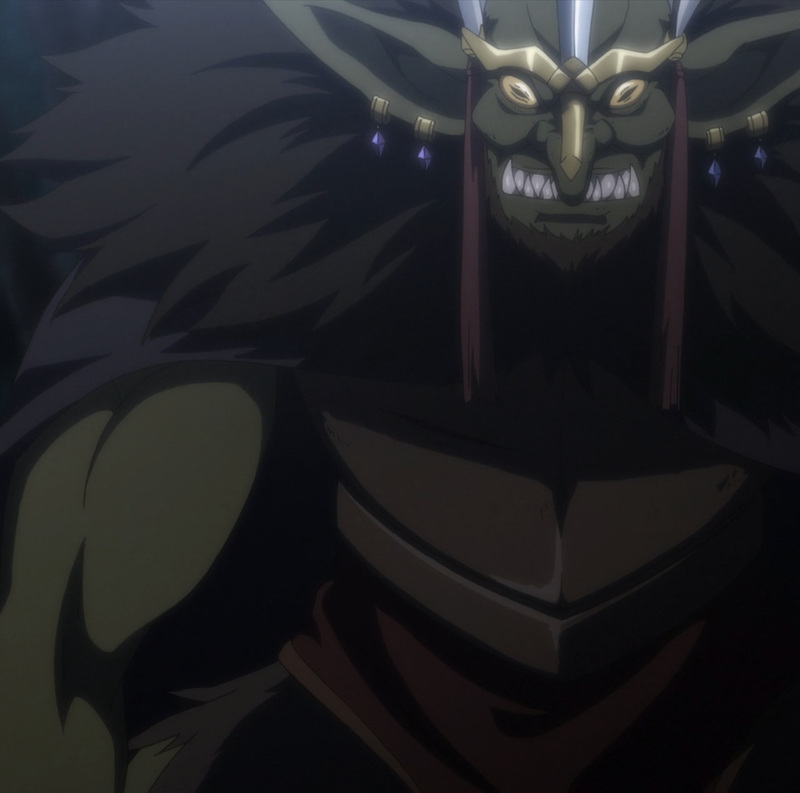 Still, taking on the apex among goblins will not be a breeze. 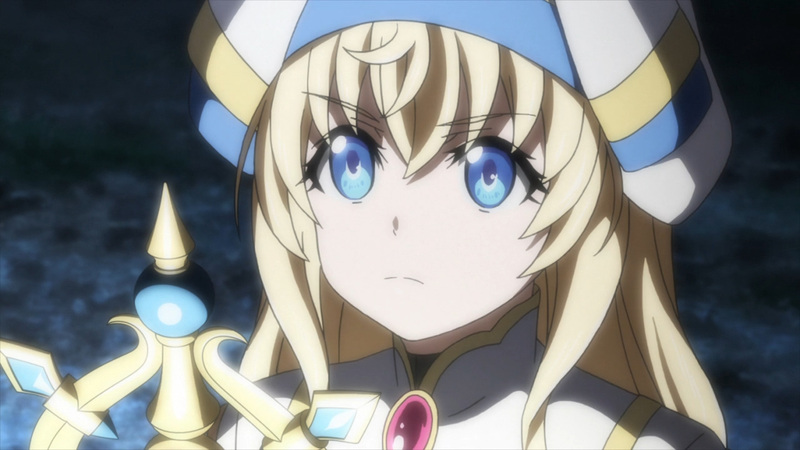 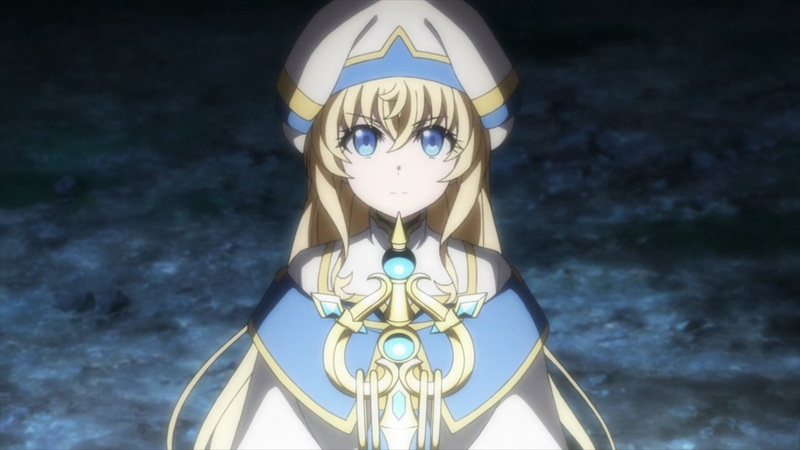 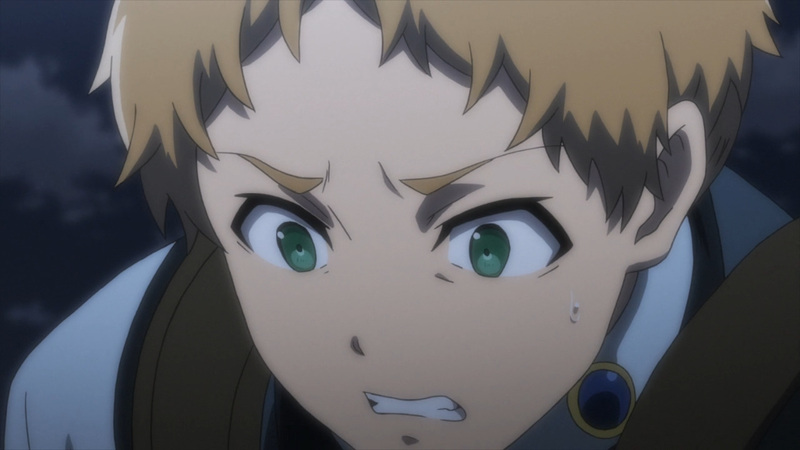 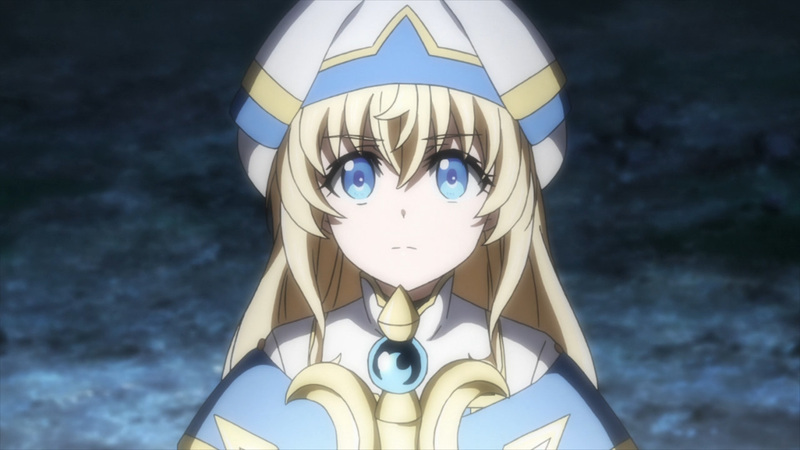 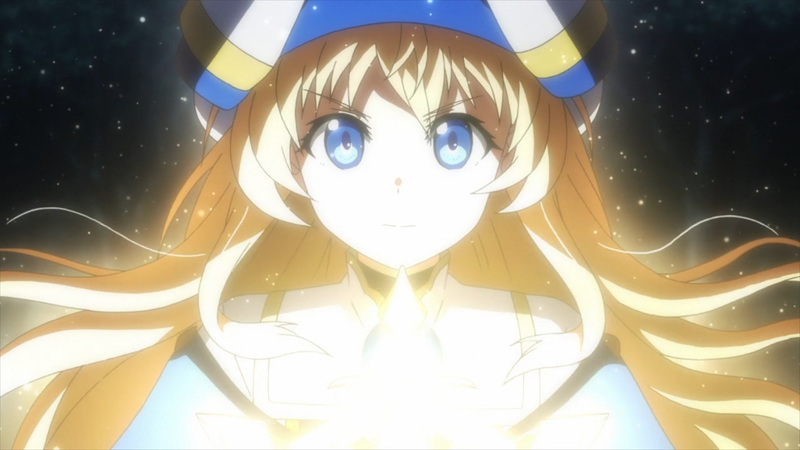 A carefully coordinated plan with Priestess will be the downfall of this Lord. 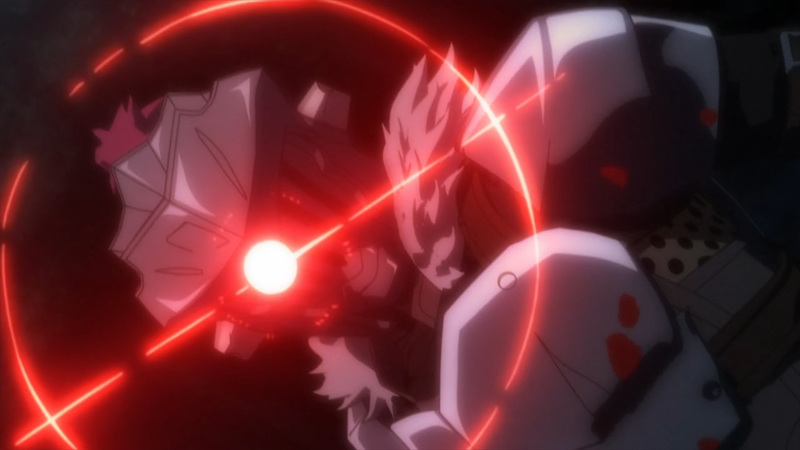 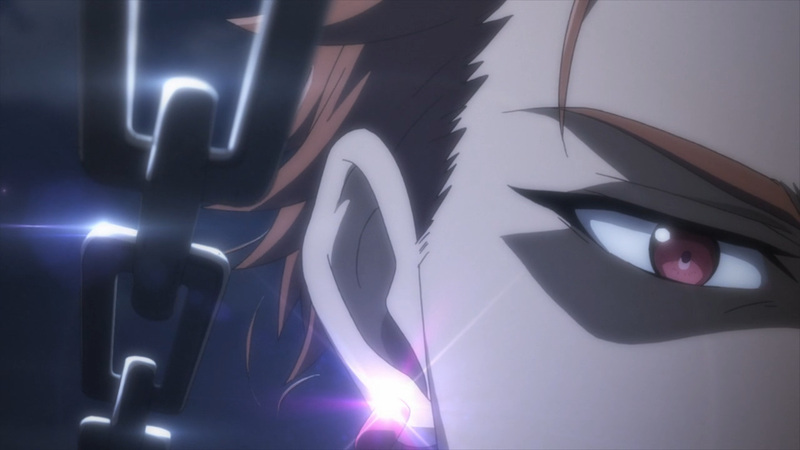 Smashed between two walls of light would be his death sentence. 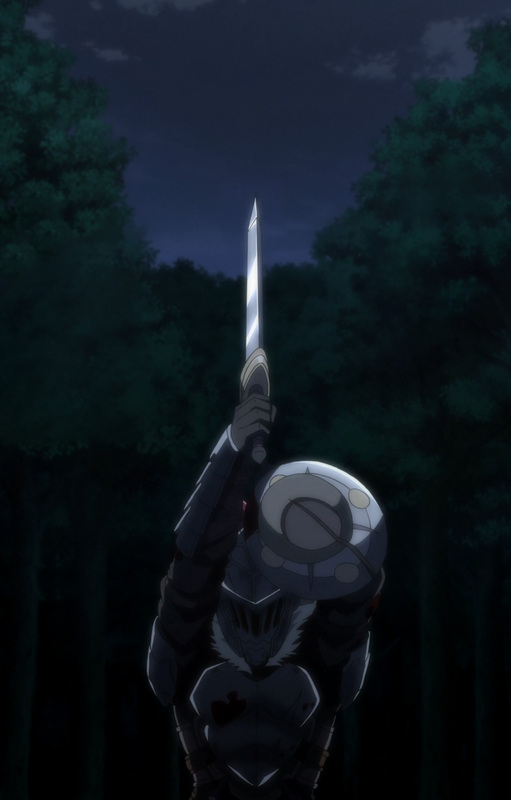 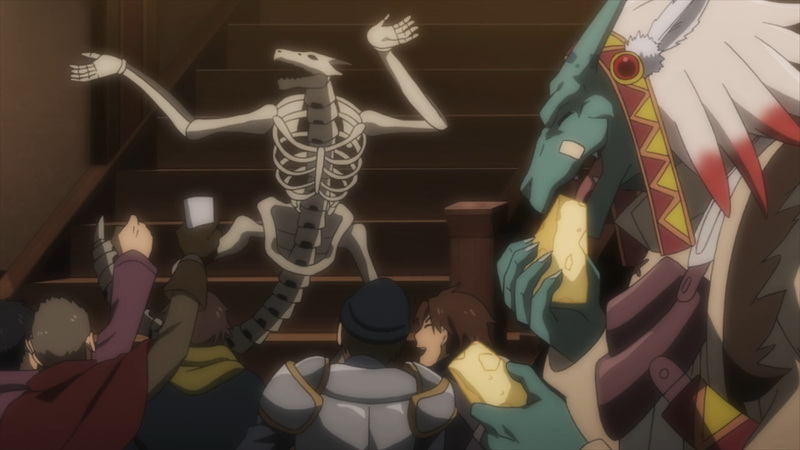 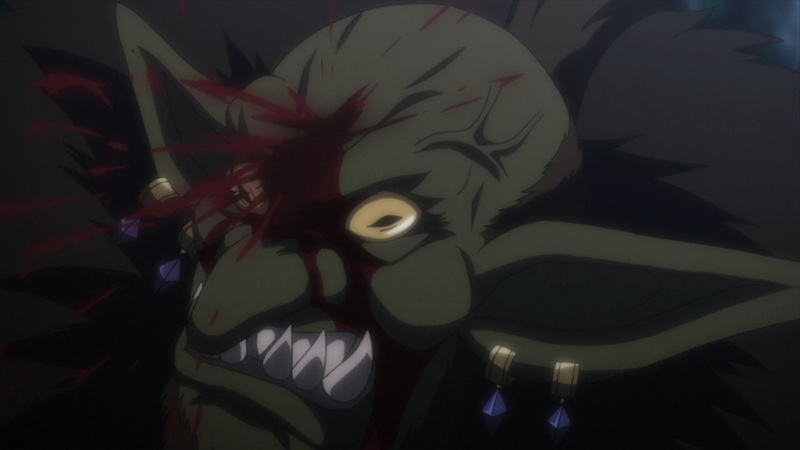 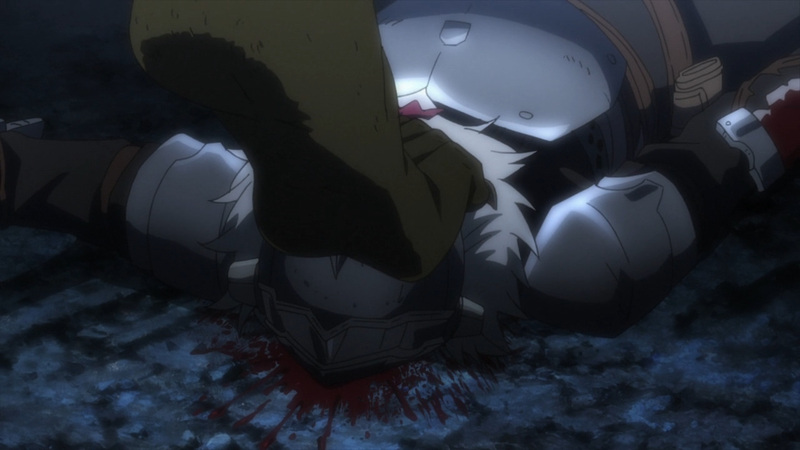 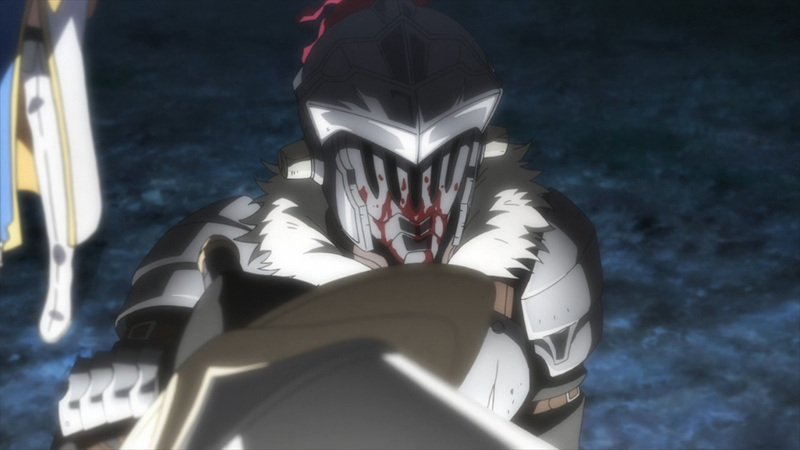 He dared to intrude upon Goblin Slayer’s home, and now he has paid the ultimate price. 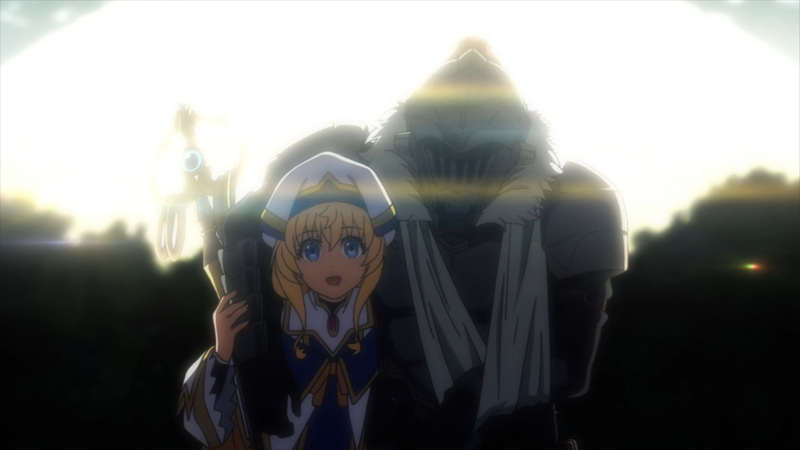 Today’s hard earn victory doesn’t go to Goblin Slayer alone. 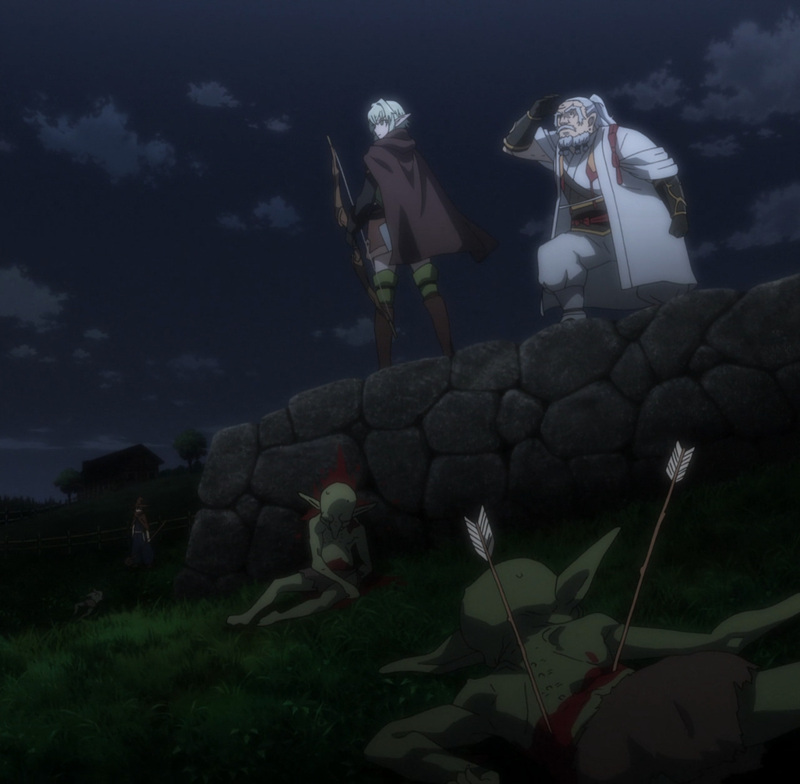 Many brave adventurers took to the fields to bring down more than 100 goblins. 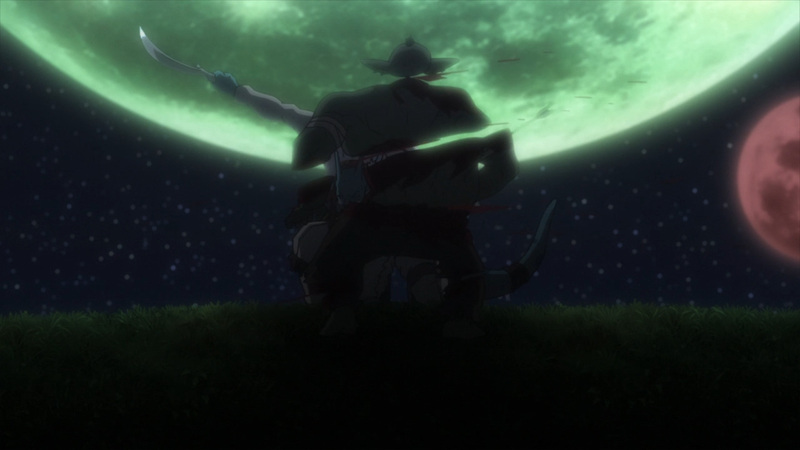 It was through these efforts that the farm was protected from the wretched green menaces. 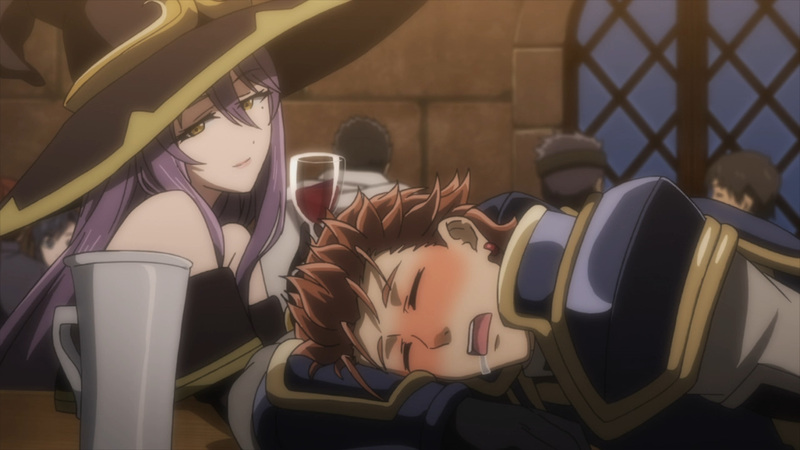 After a long night of battle, it was time to live it up. 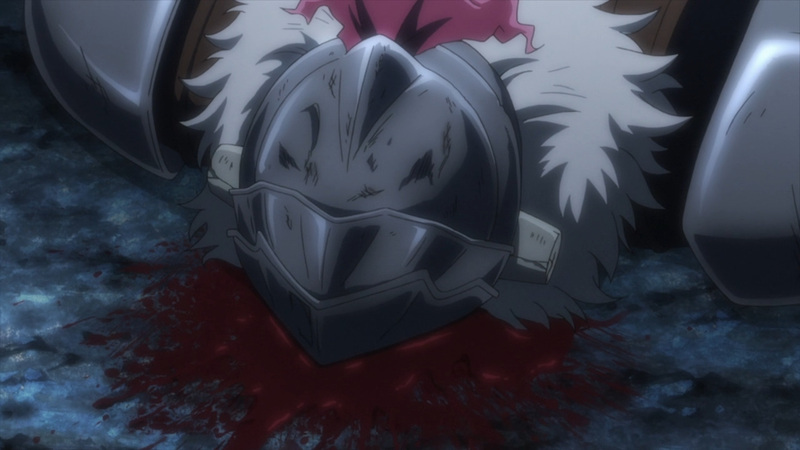 Everyone was justly rewarded for their kills. 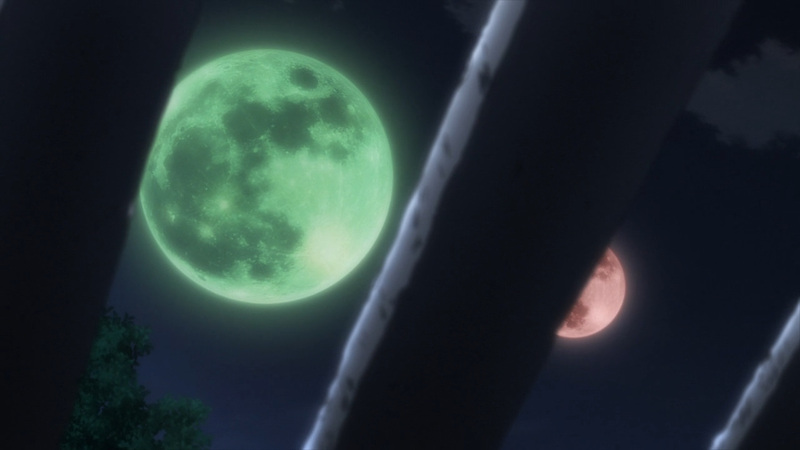 However, everyone will also be gifted with an extremely rare sight. 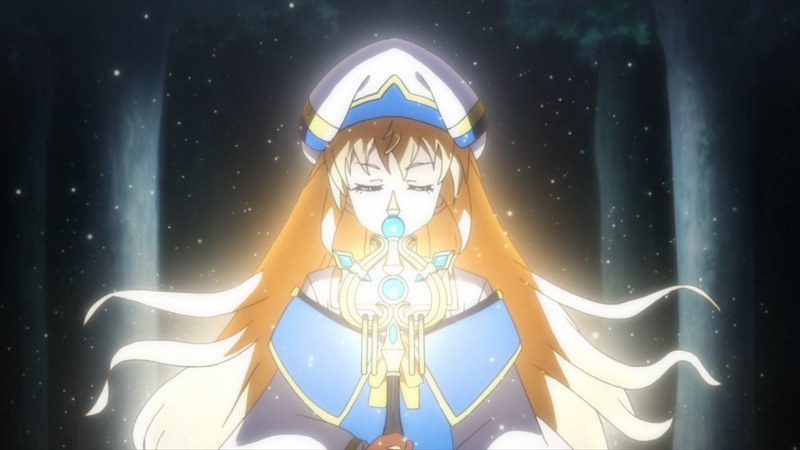 Priestess requested a unique reward for helping out. 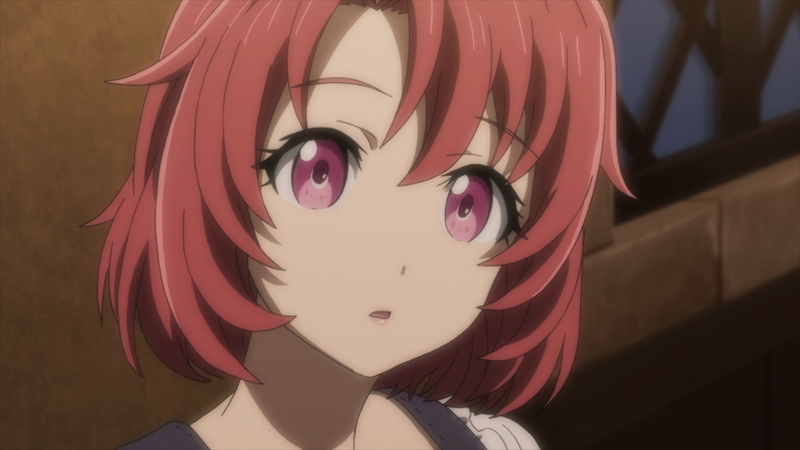 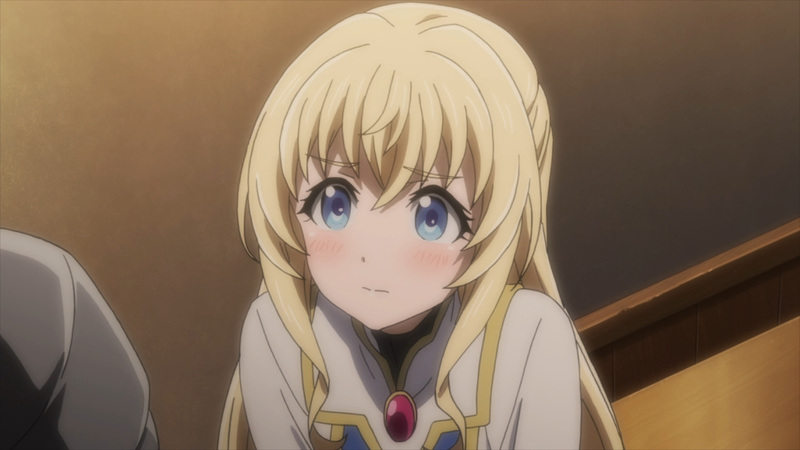 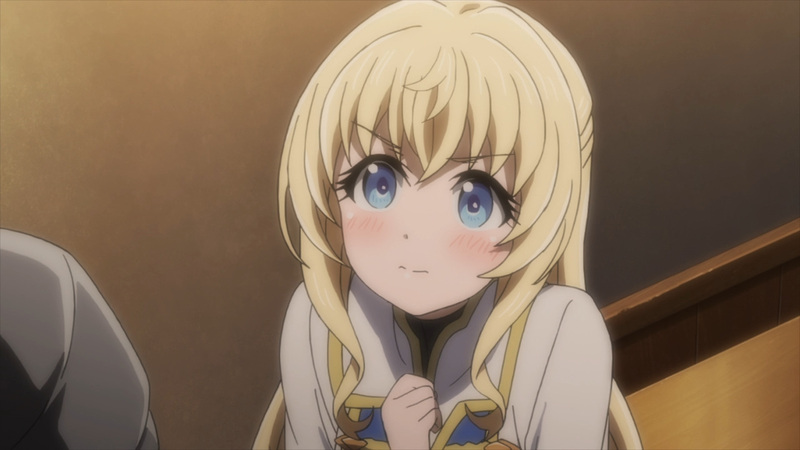 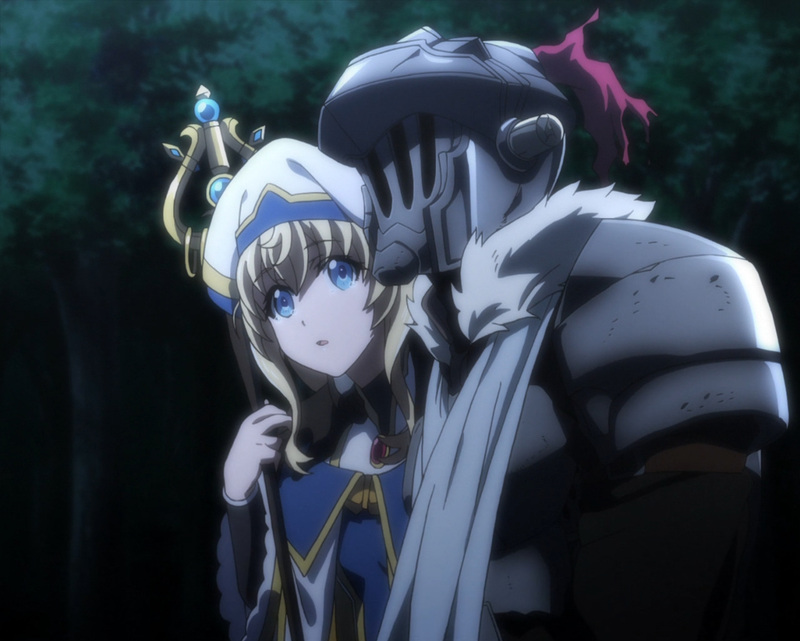 She would like to see Goblin Slayer’s face. 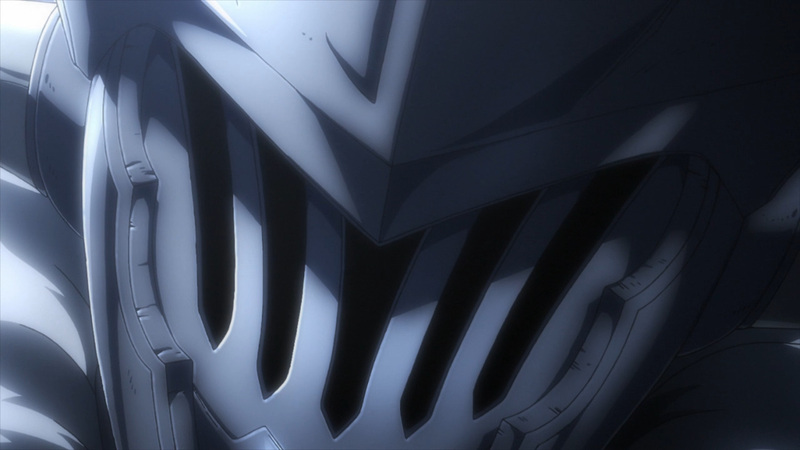 Now, to Goblin Slayer this is no big deal. 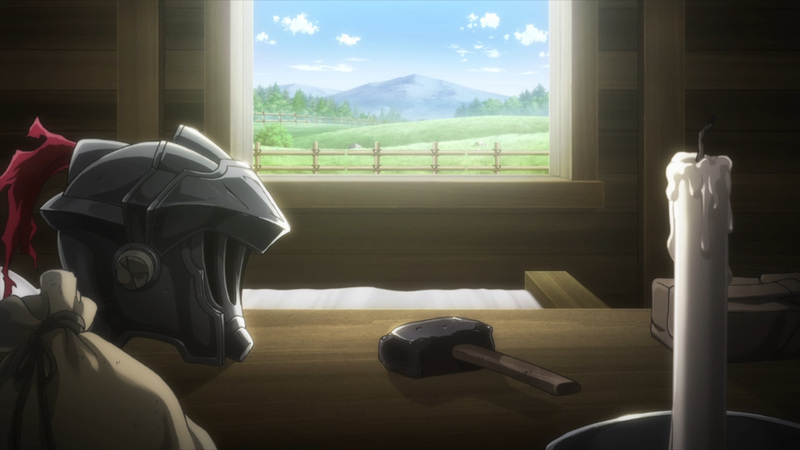 He has gone around town without the helmet a few times, but nobody ever recognized him. 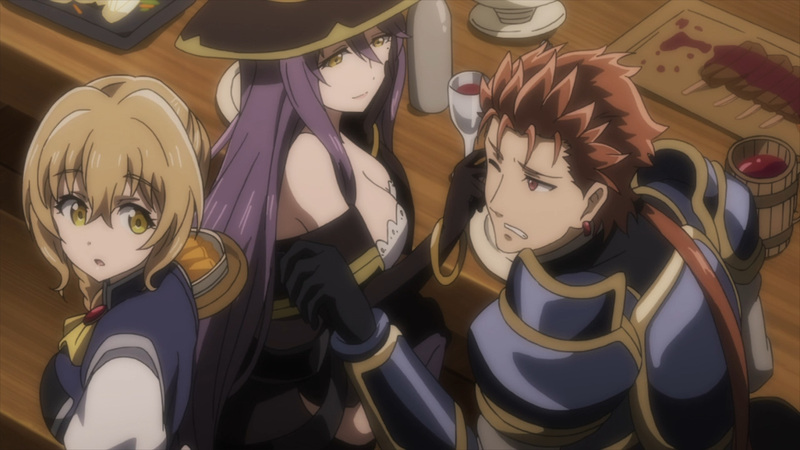 Regardless, if that is all she wants he will follow through. 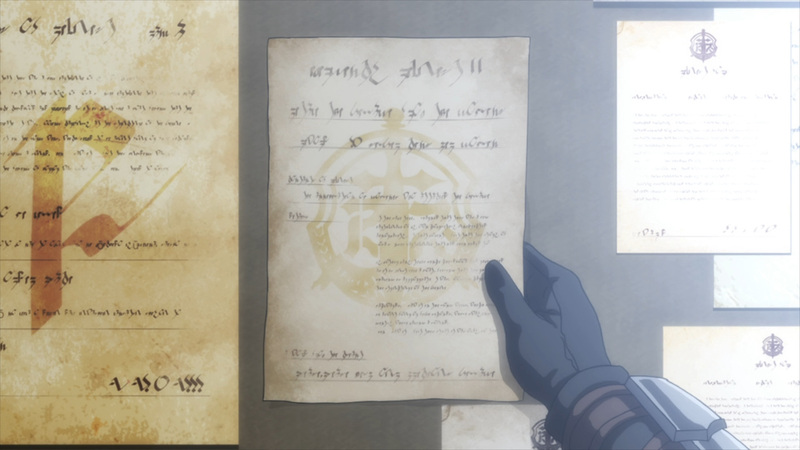 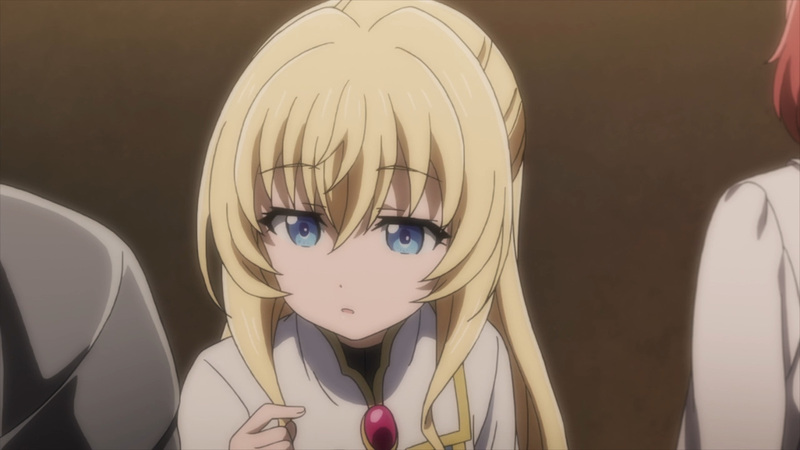 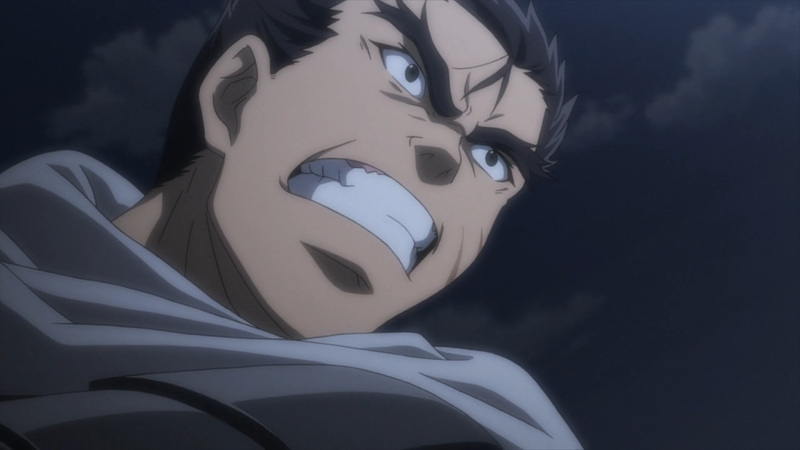 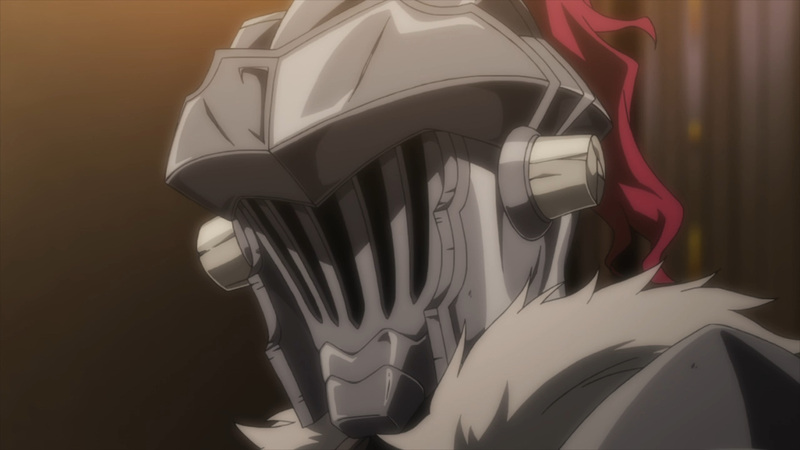 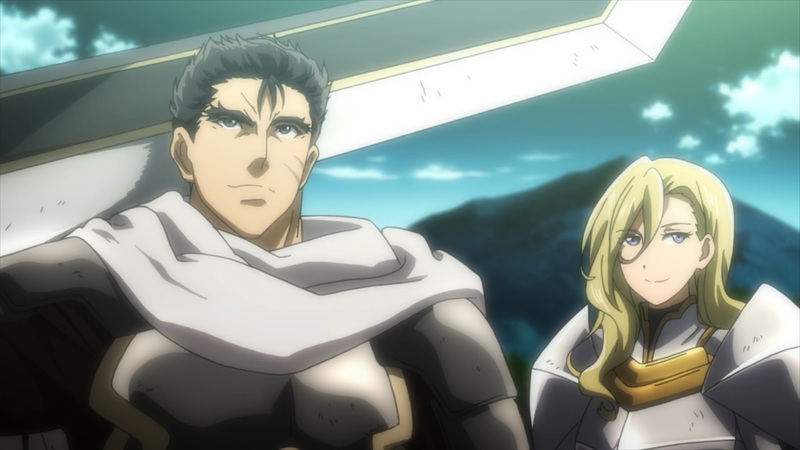 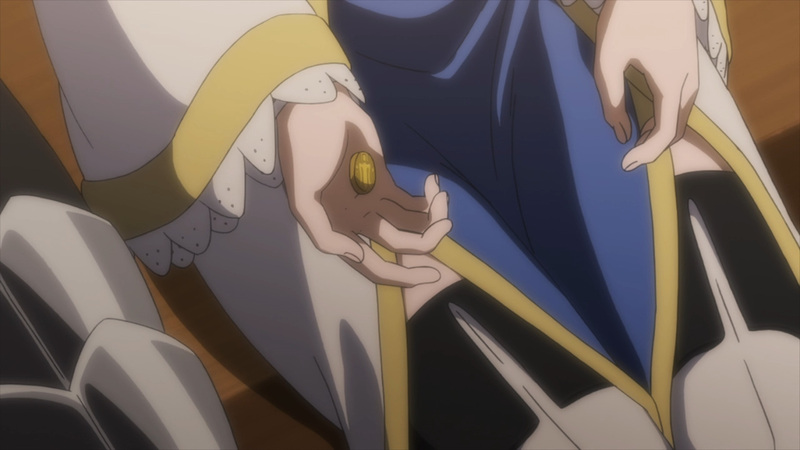 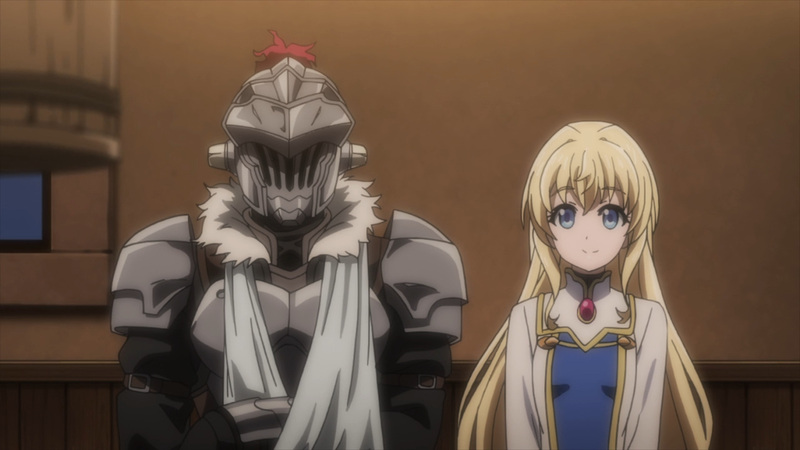 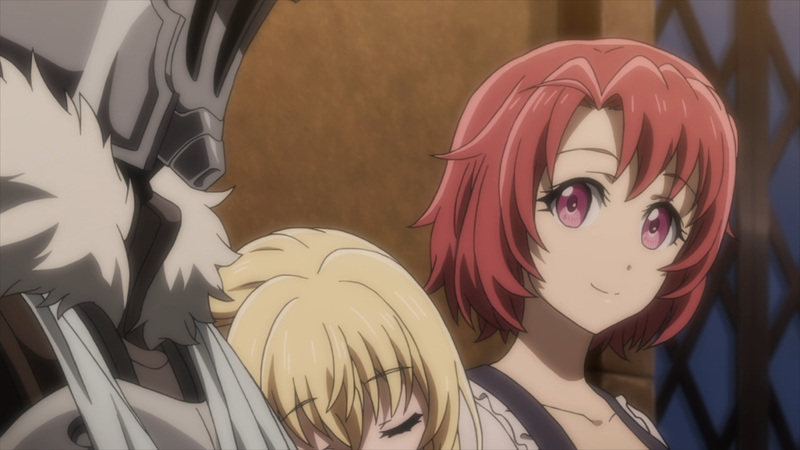 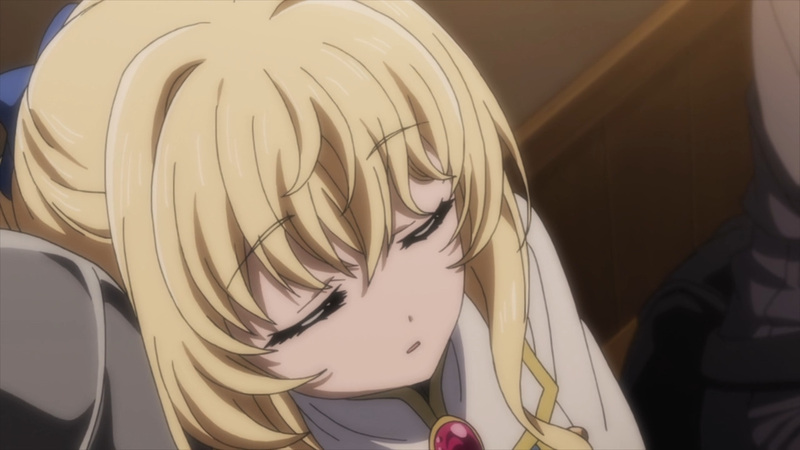 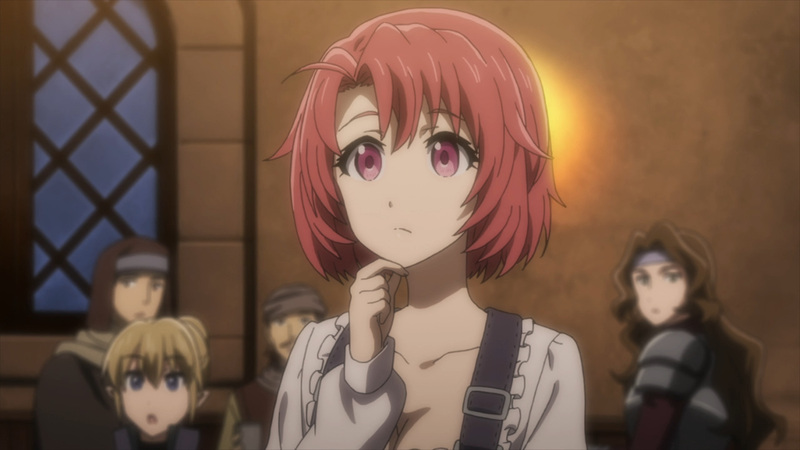 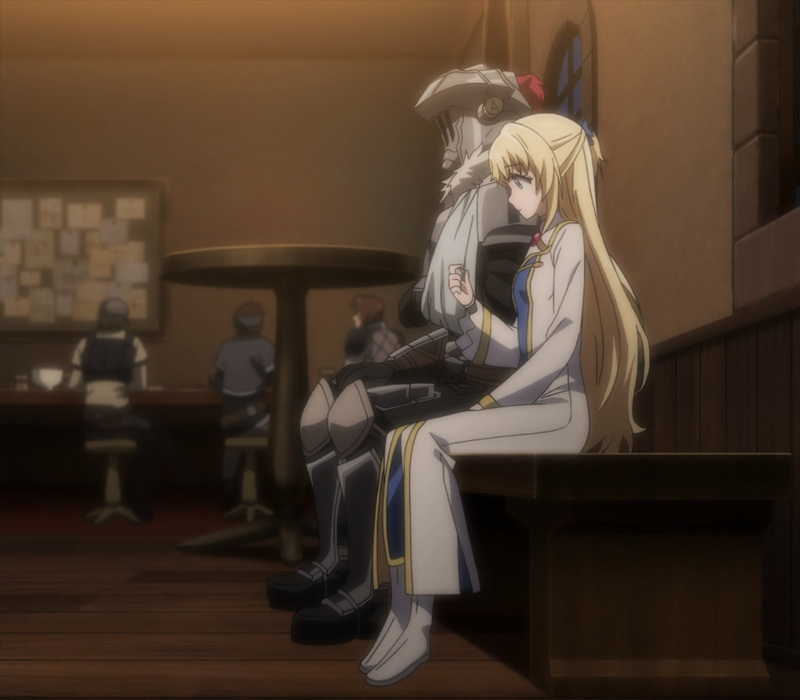 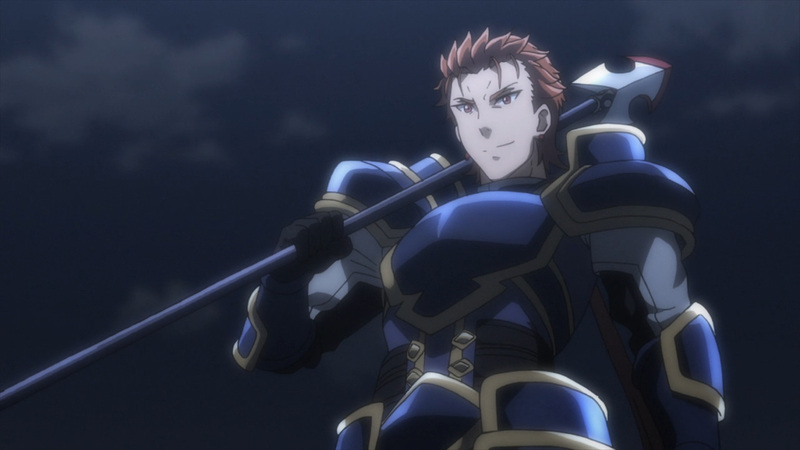 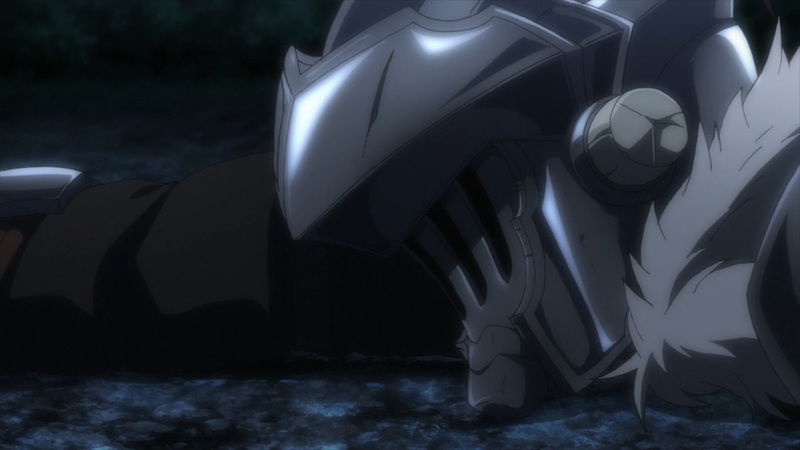 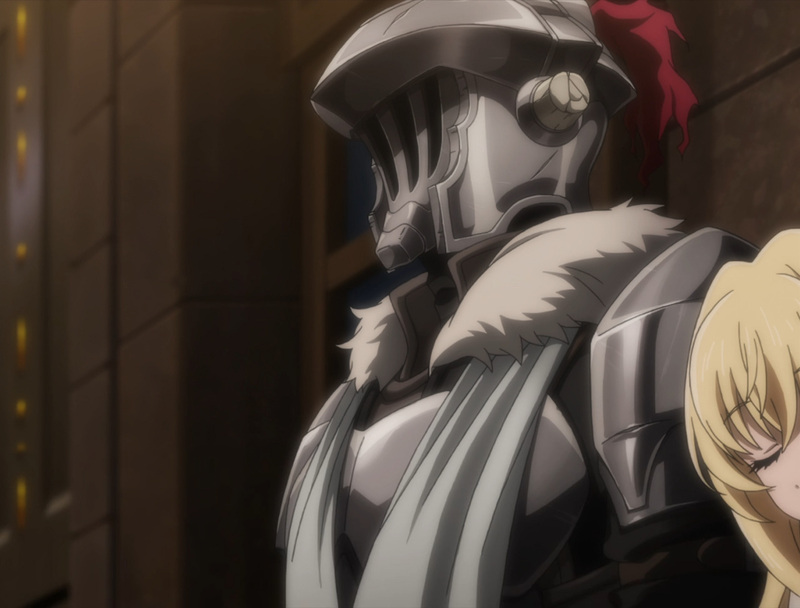 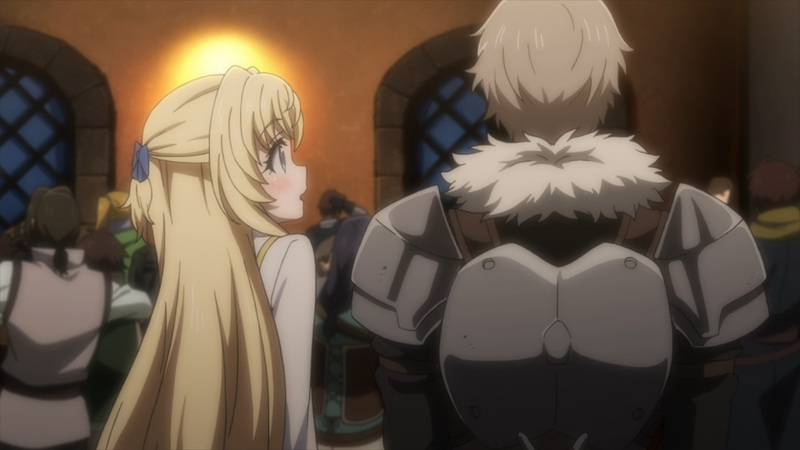 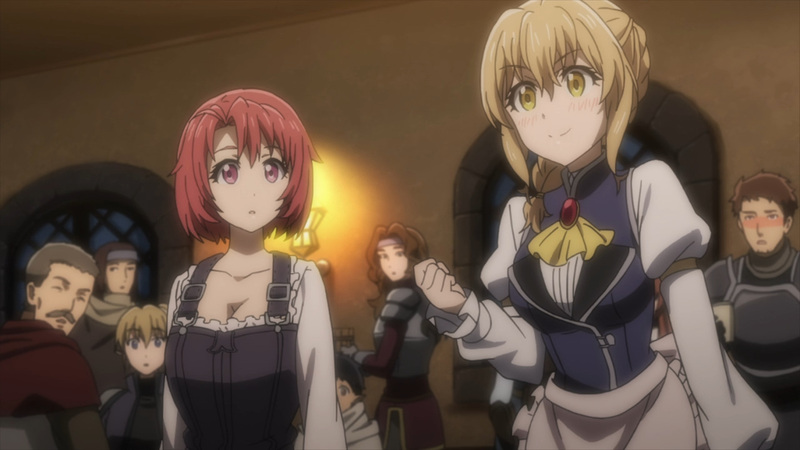 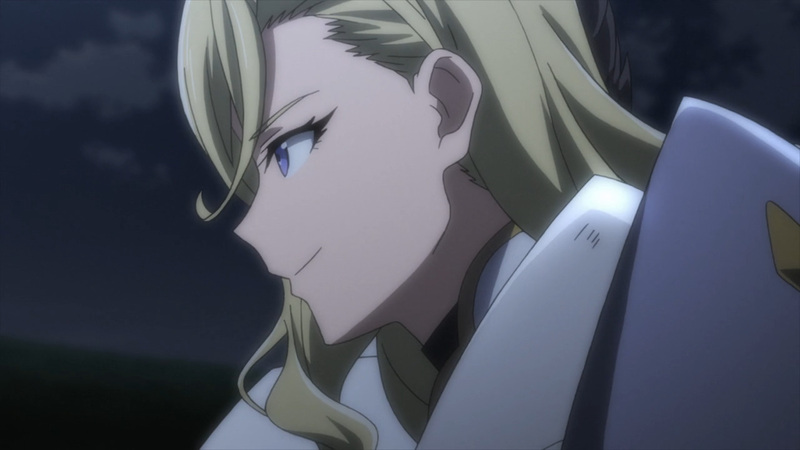 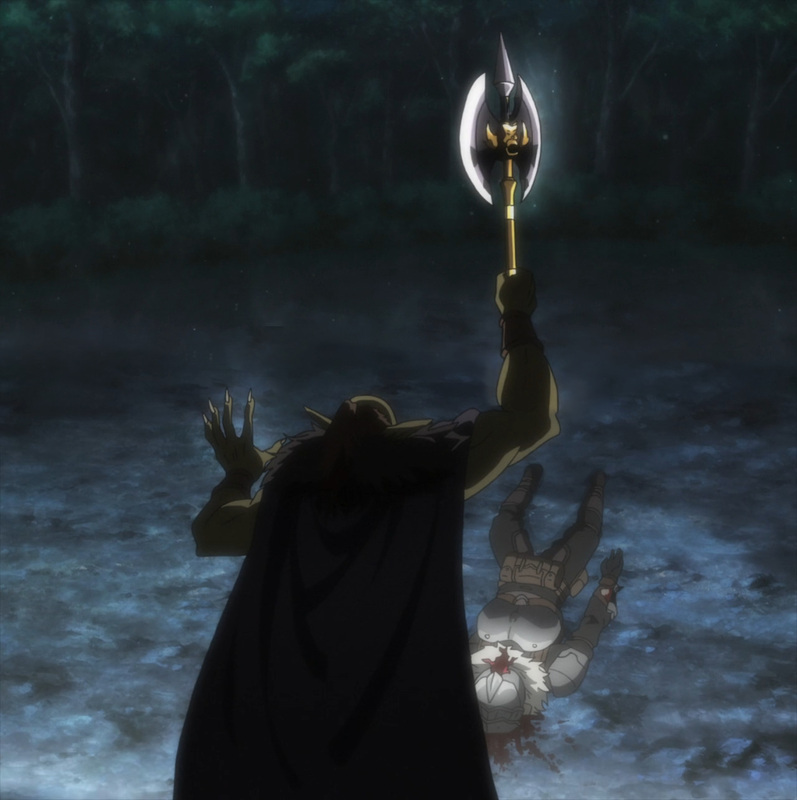 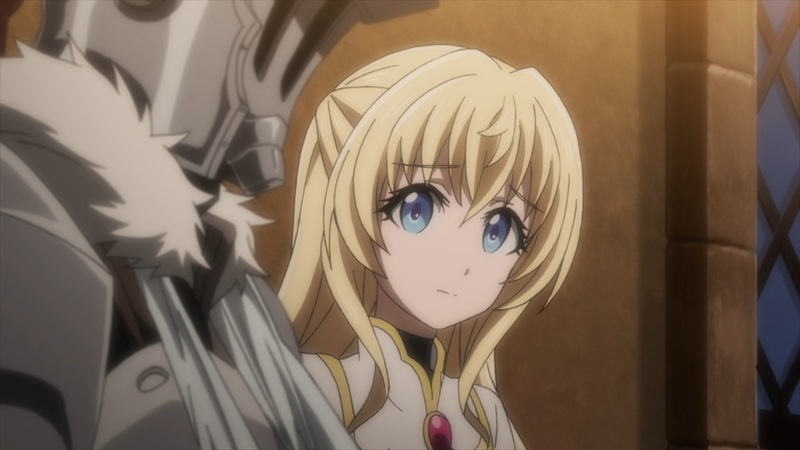 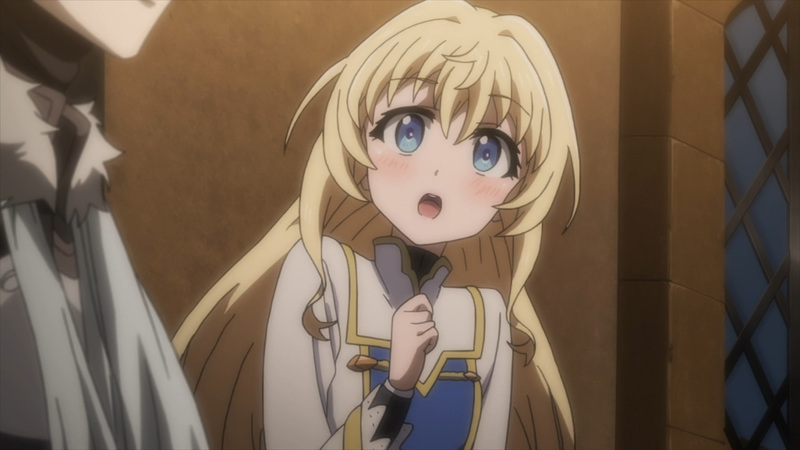 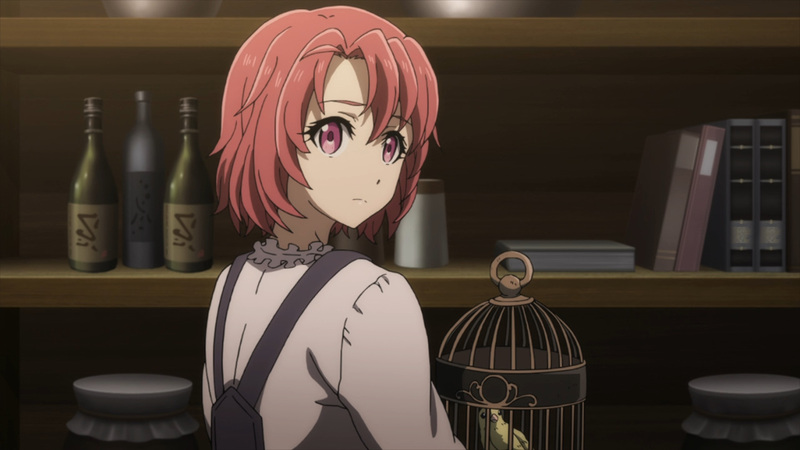 Before the guild, Goblin Slayer has removed his helmet. 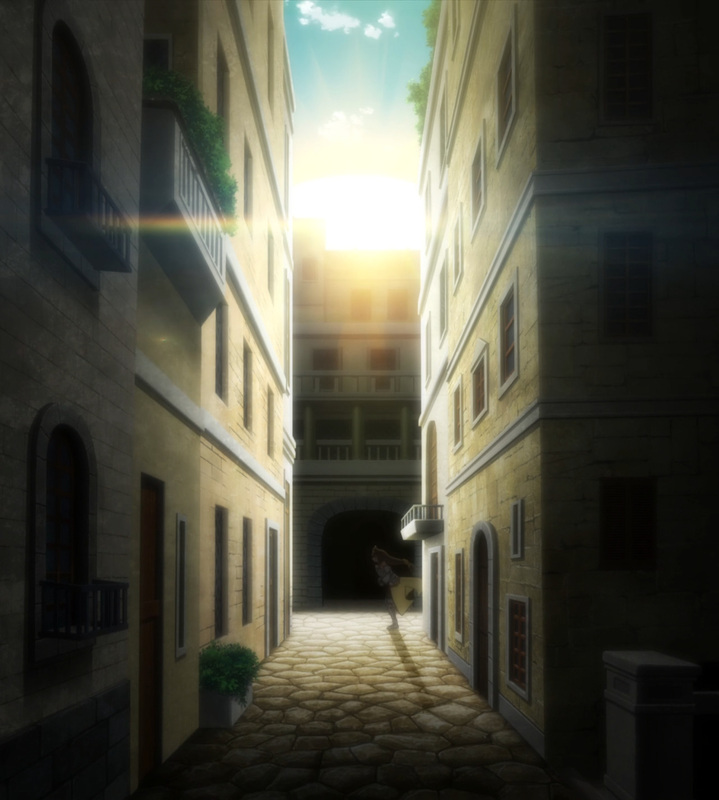 This has just about everyone rushing in to see a view of a lifetime. 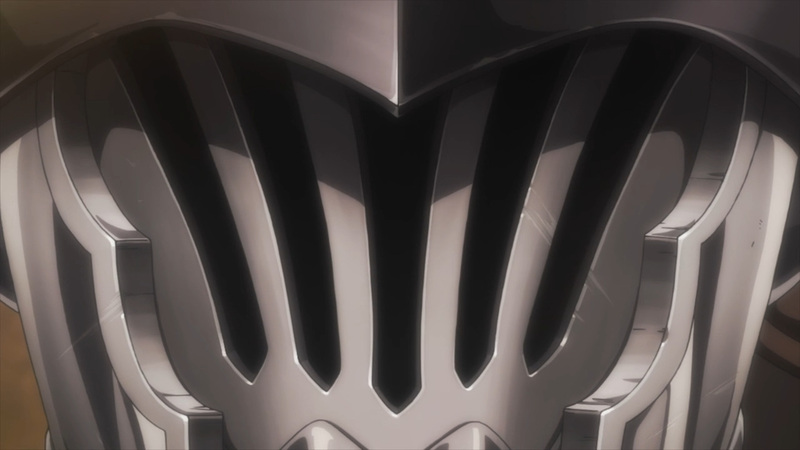 A proud warrior’s face has been revealed. 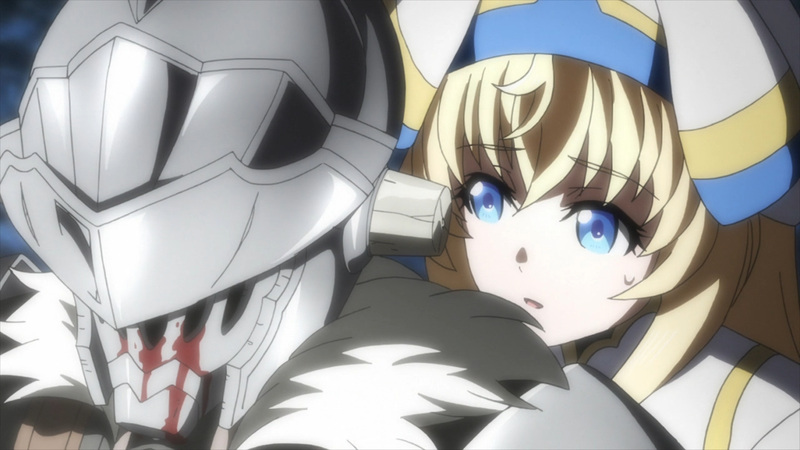 I have to say it, White Fox you’re killing me. 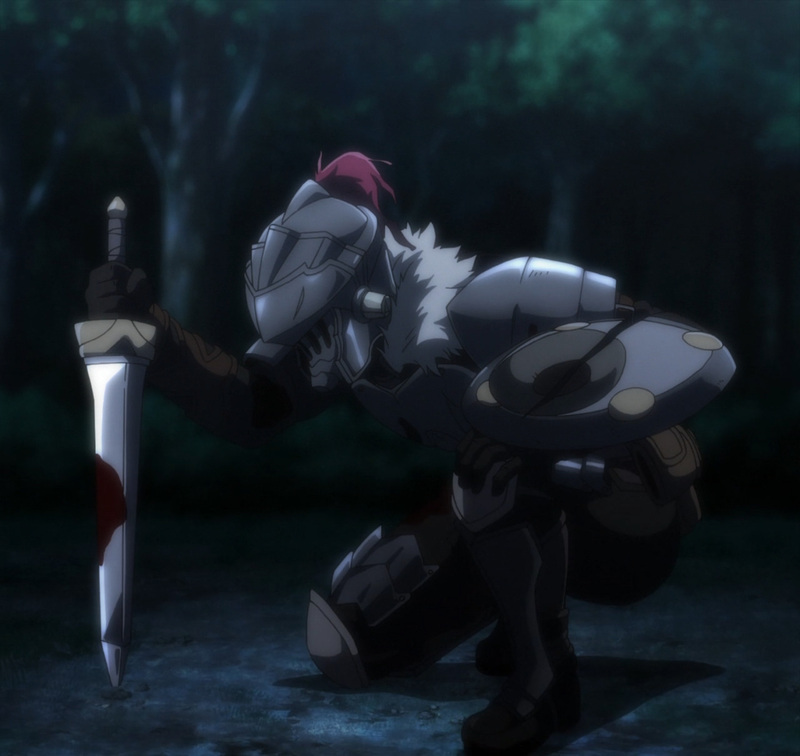 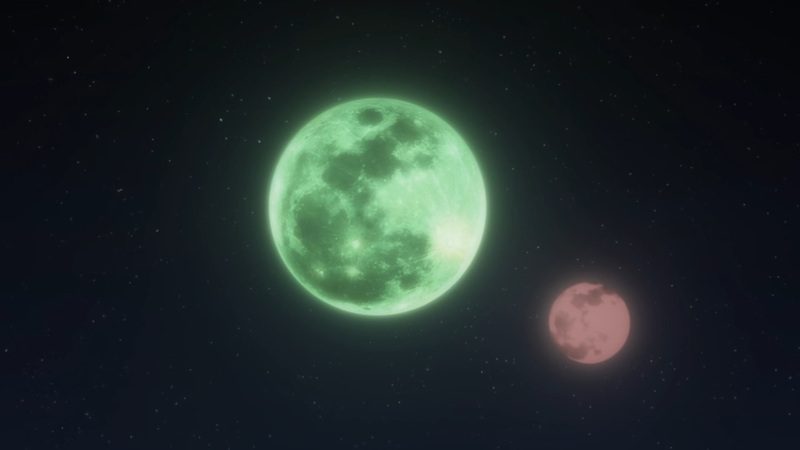 Turns out this won’t be the end of Goblin Slayer. 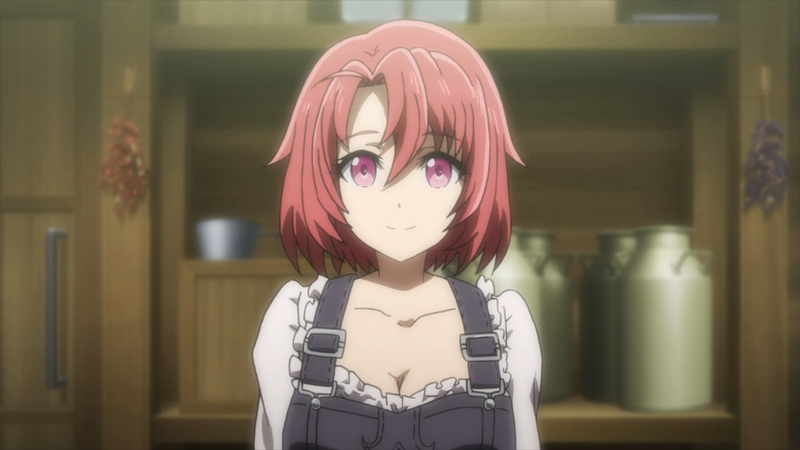 A future production is planned. 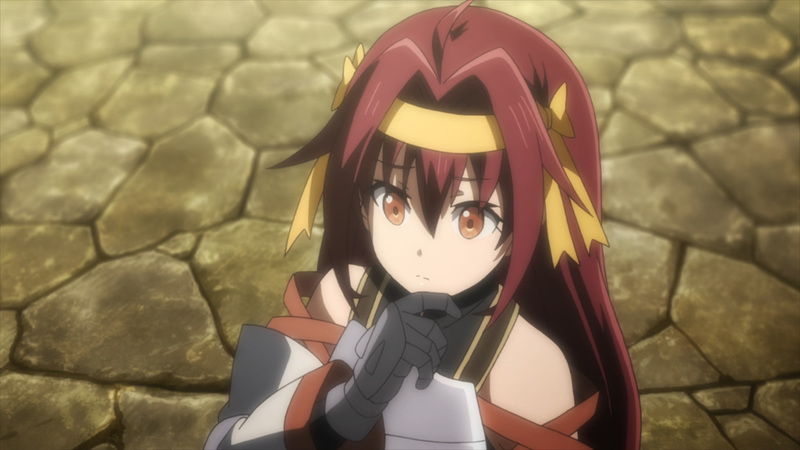 Whether that is a season 2, a movie, or something else has yet to be said. 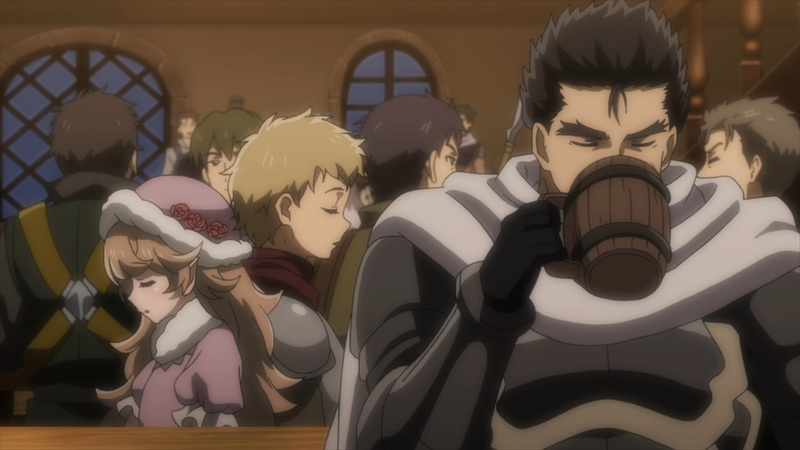 Nevertheless, let’s focus on season 1 for now. 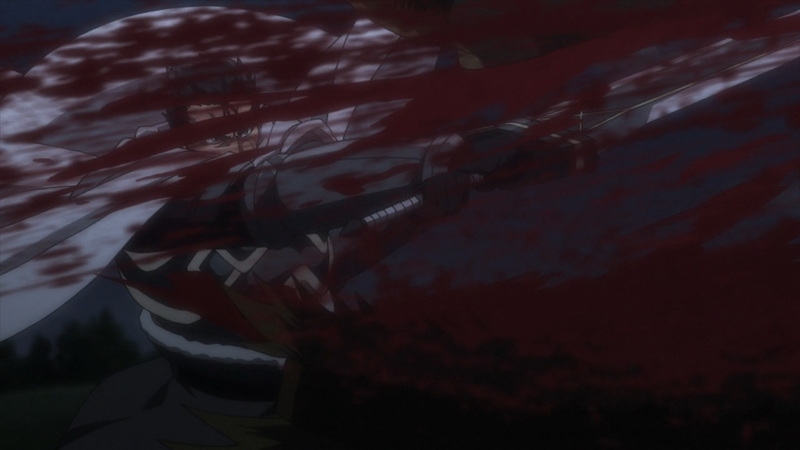 Overall the material this show is based upon is very simple. 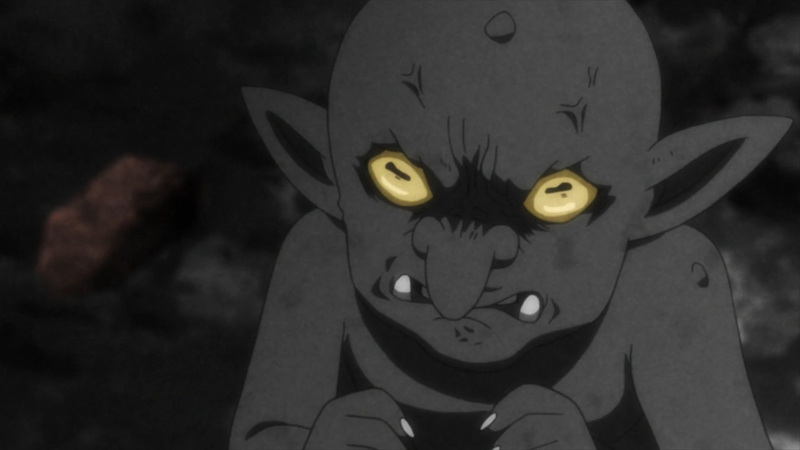 A single man is hellbent on ridding his world of goblins. 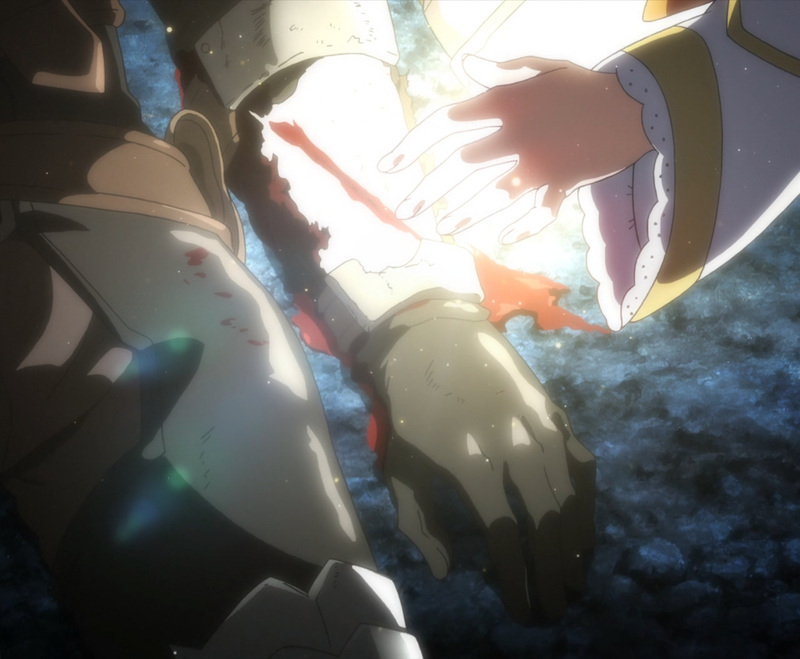 The anime without a doubt got that down. 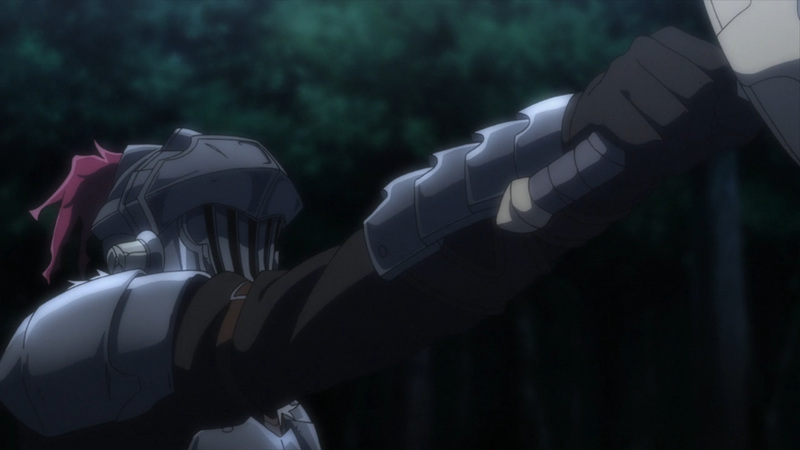 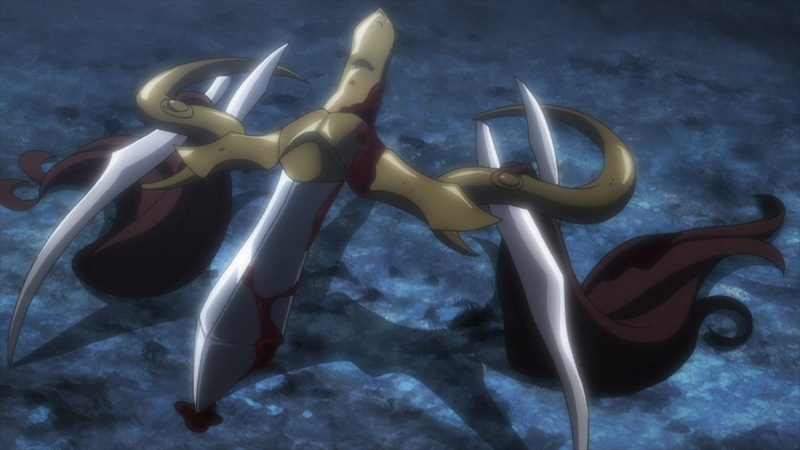 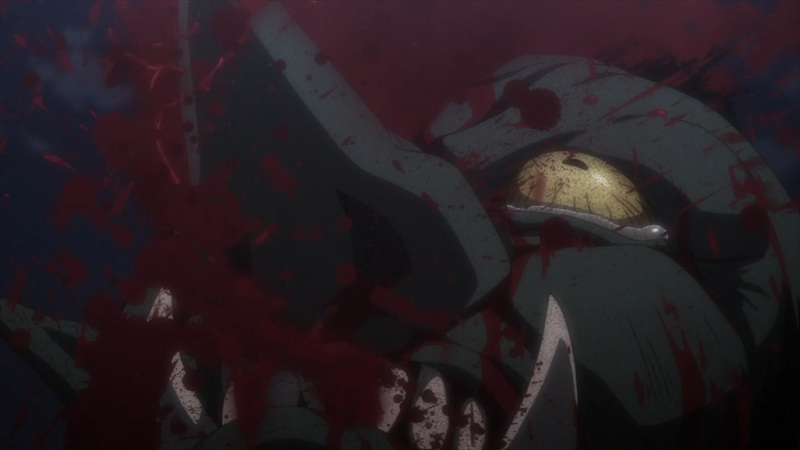 Goblin Slayer’s dedication to what he does best is amazing. 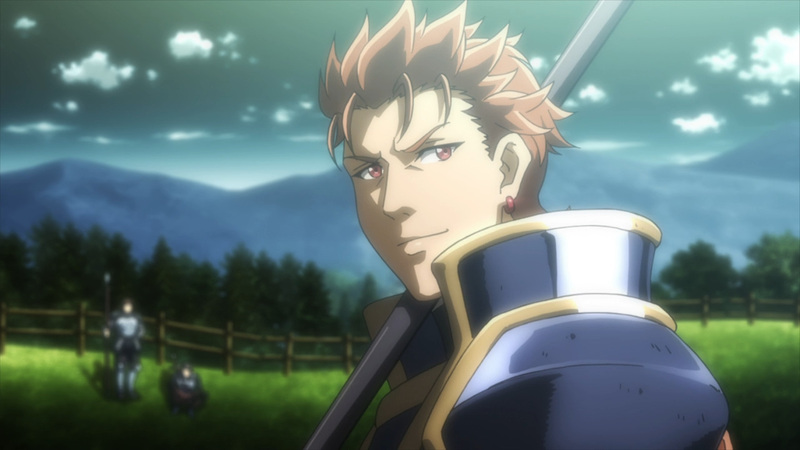 Even as a man of little words, he could put on a fantastic show. 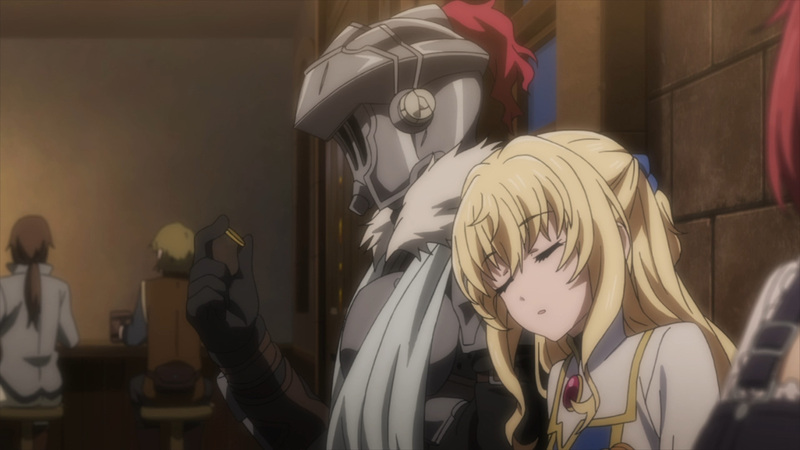 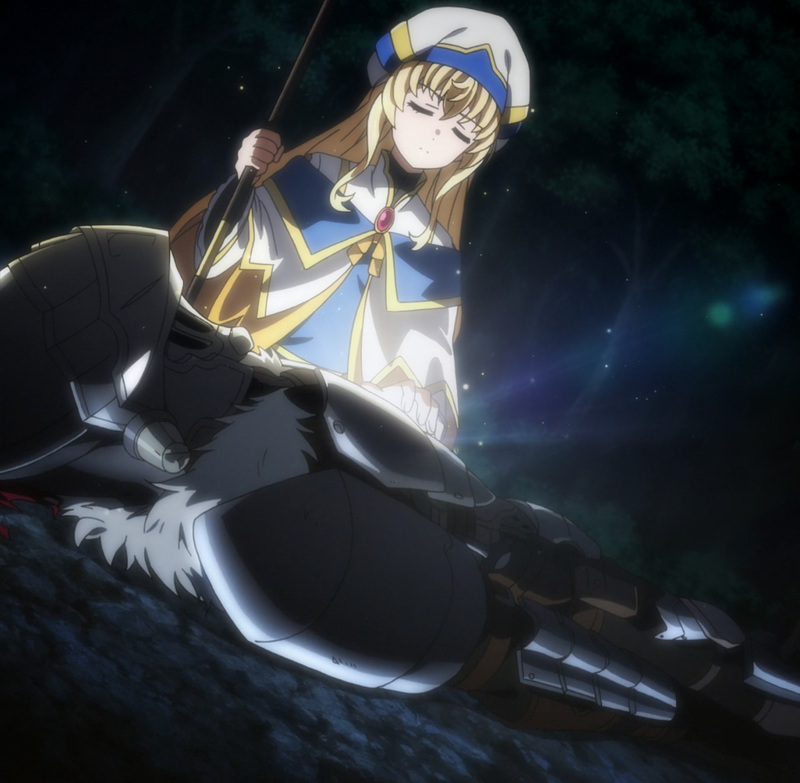 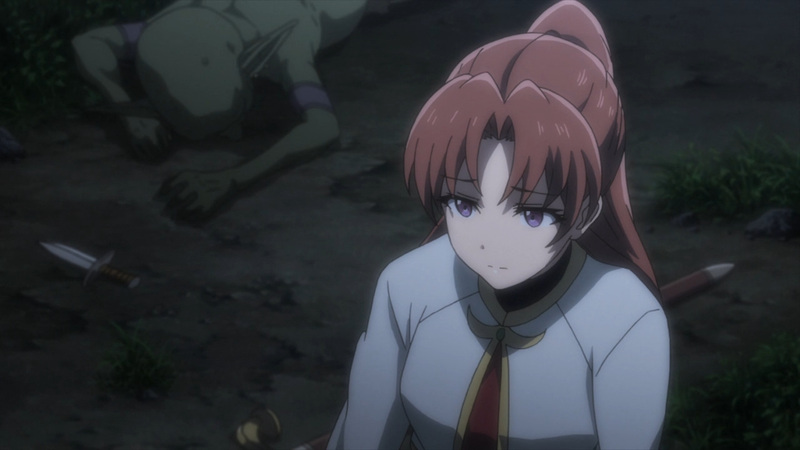 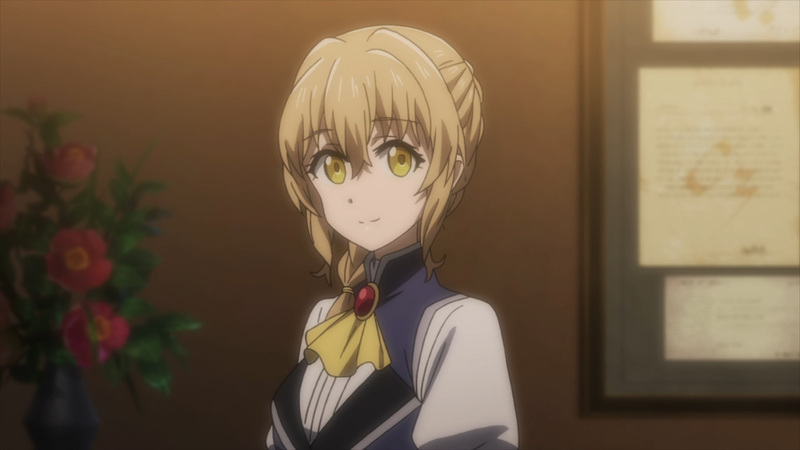 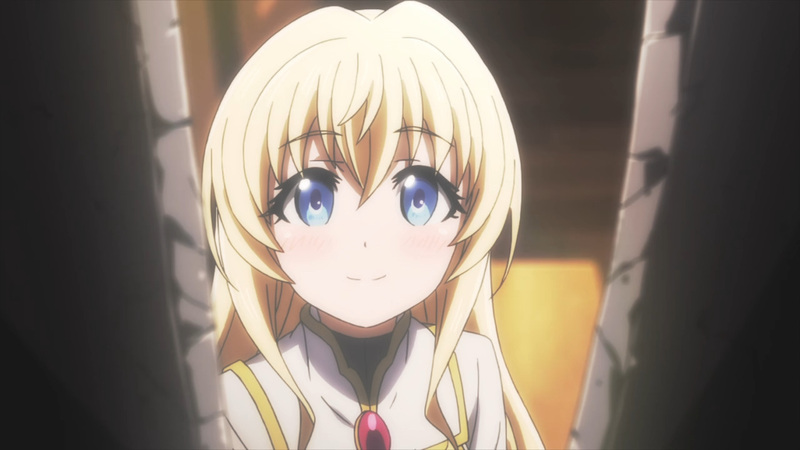 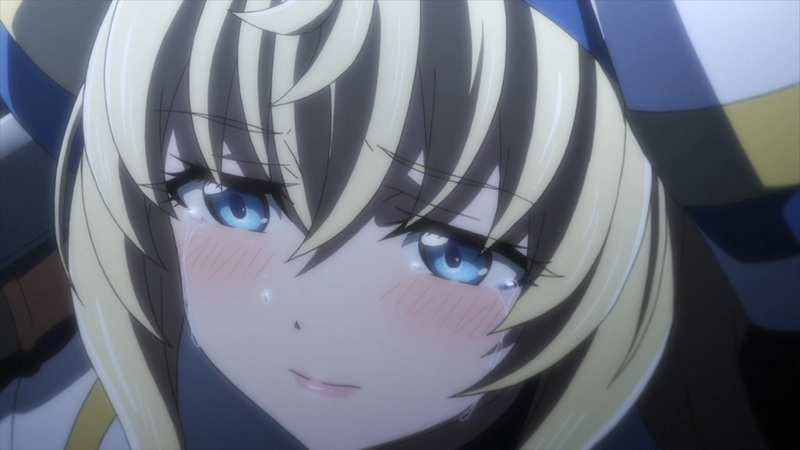 Unfortunately, I do not believe White Fox always delivered for Goblin Slayer. 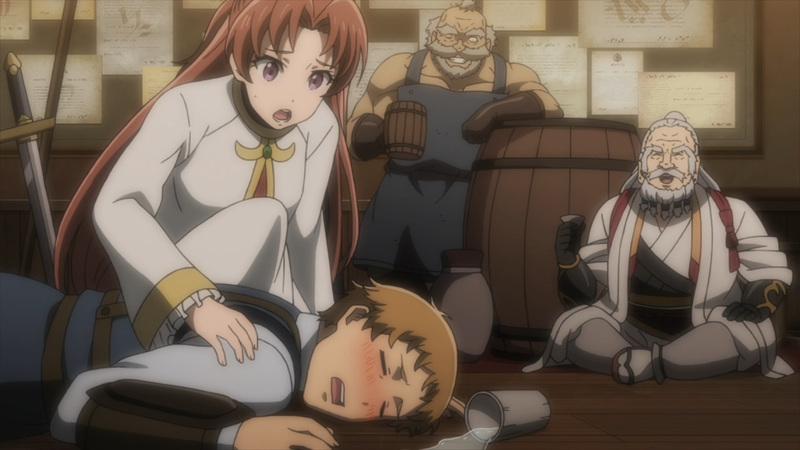 There were a few key moments where the art and animation just didn’t live up to what the scenes could have been. 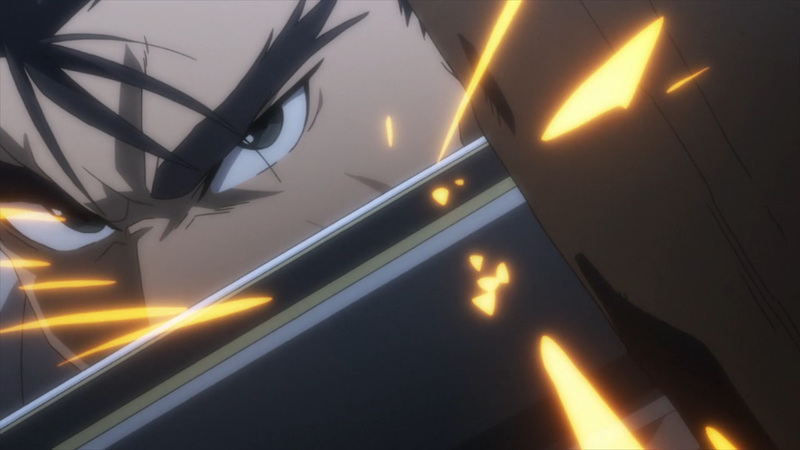 It’s justifiable that not every action sequence is going to look top notch, but even the finale wasn’t anything special. 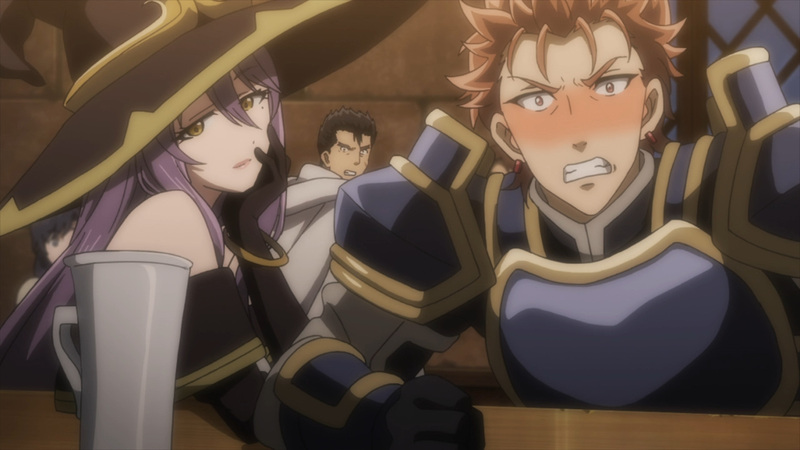 At least we’re left off with a warm feeling of community, though. 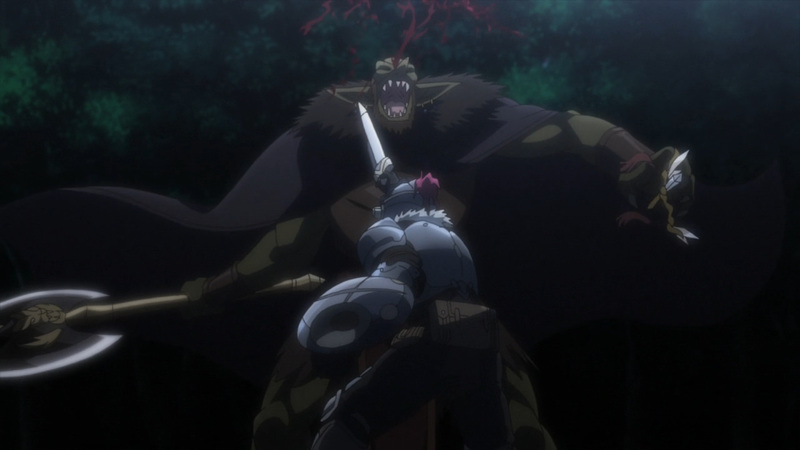 If you’re seeking a fantasy setting on the darker side of things, then I can highly recommend Goblin Slayer. 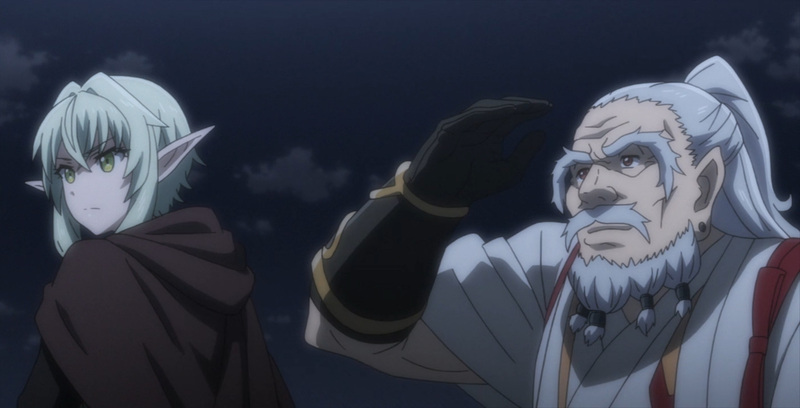 You will not be disappointed, because the source material knows what the audience is looking for. 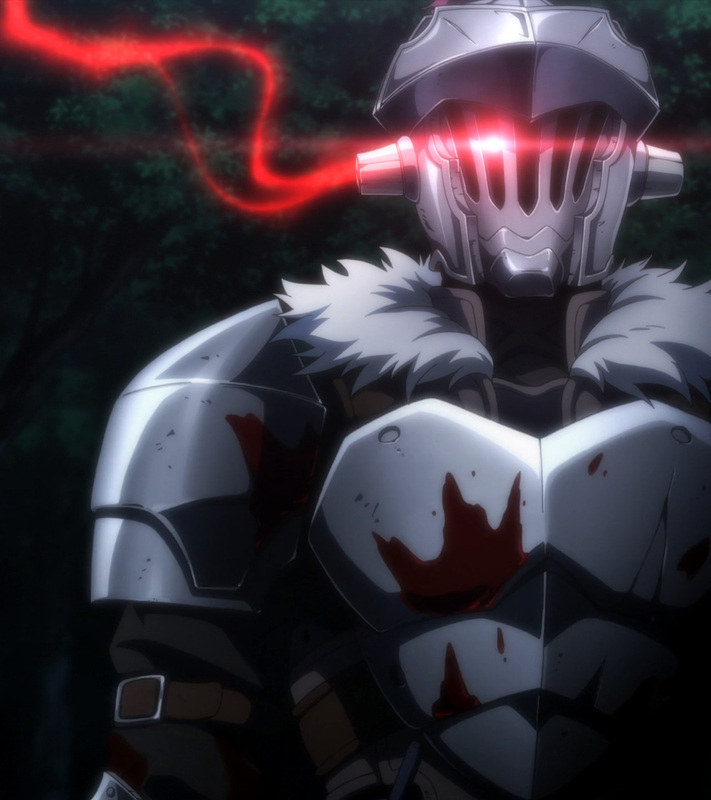 I can happily label the core of Goblin Slayer a 9/10. 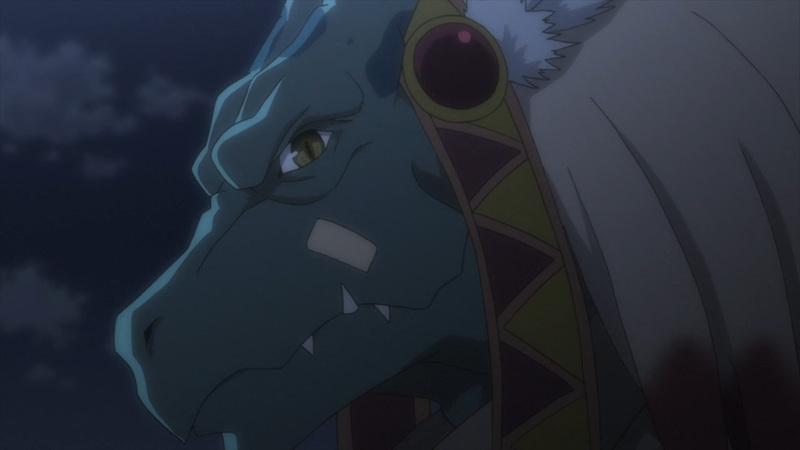 Sadly for the anime, I would place it down to 7/10. 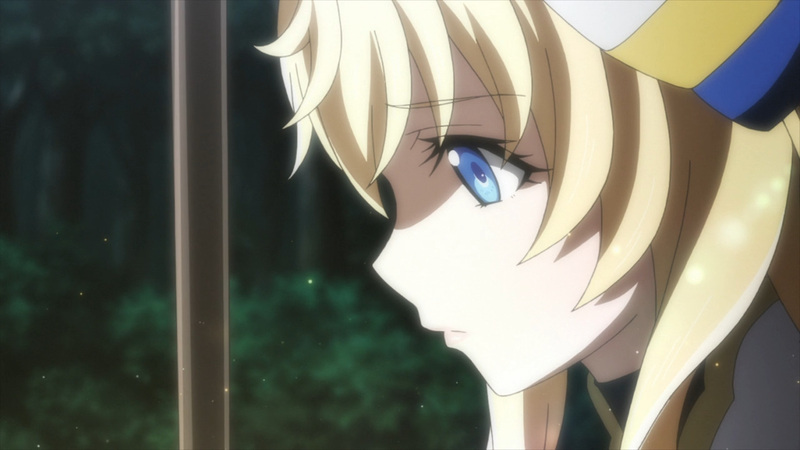 There just happen to be a few too many glaring flaws. 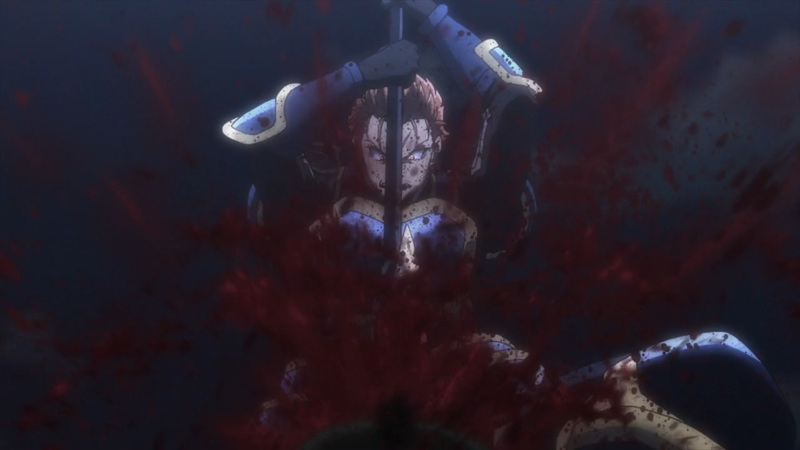 Still, this is watchable by all means, although it could have been so much more. 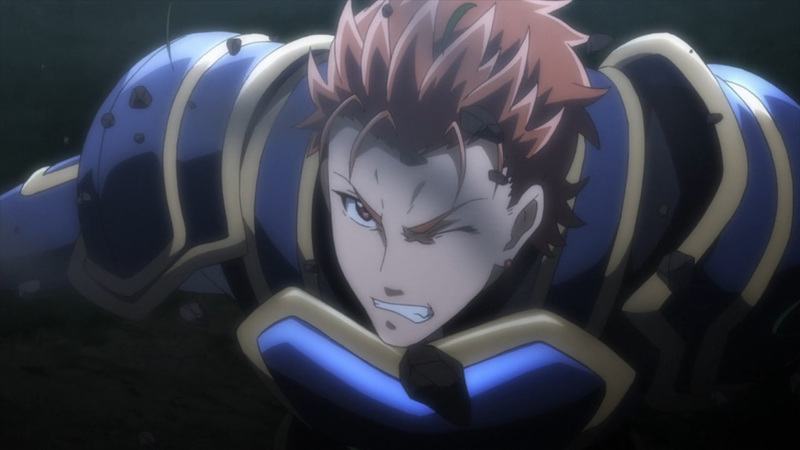 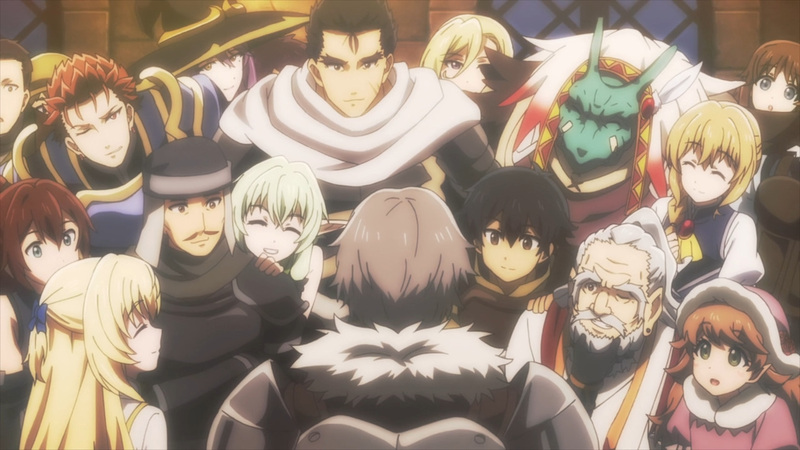 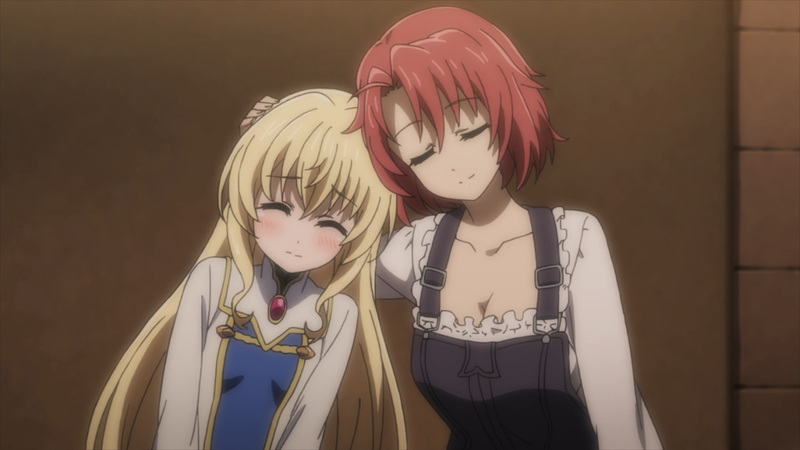 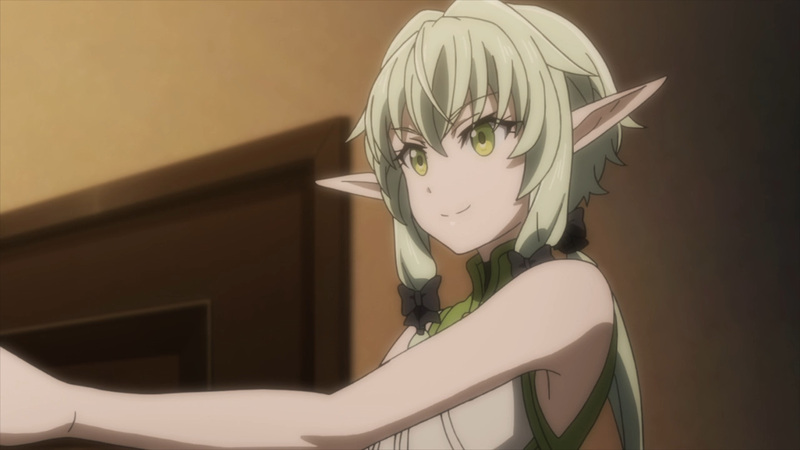 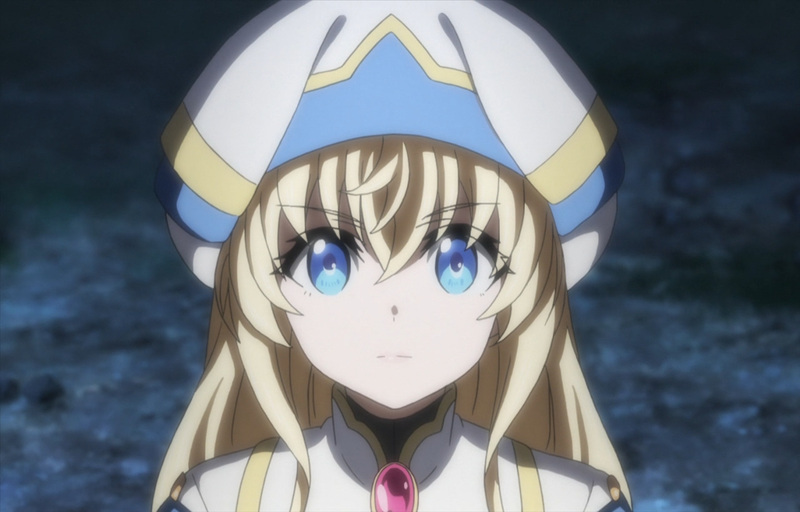 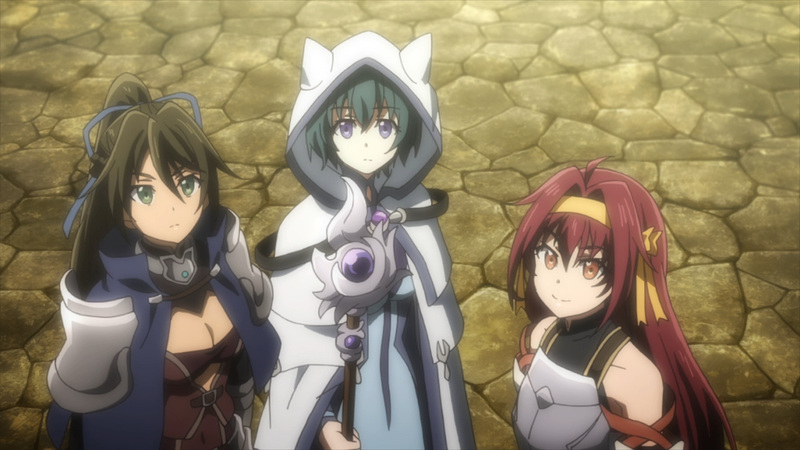 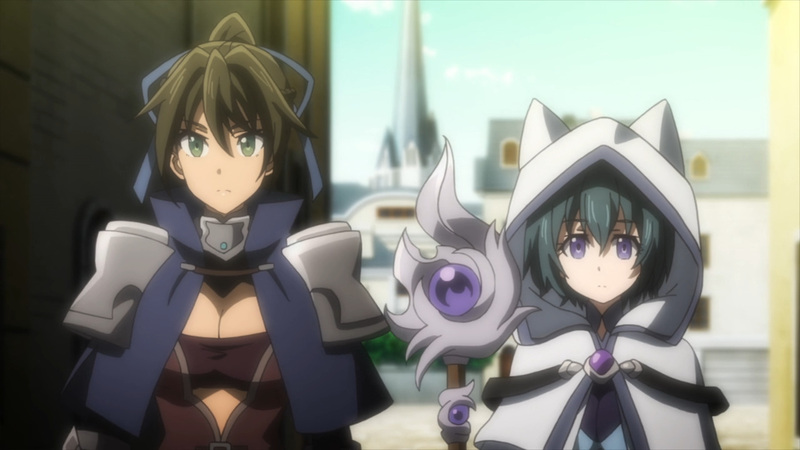 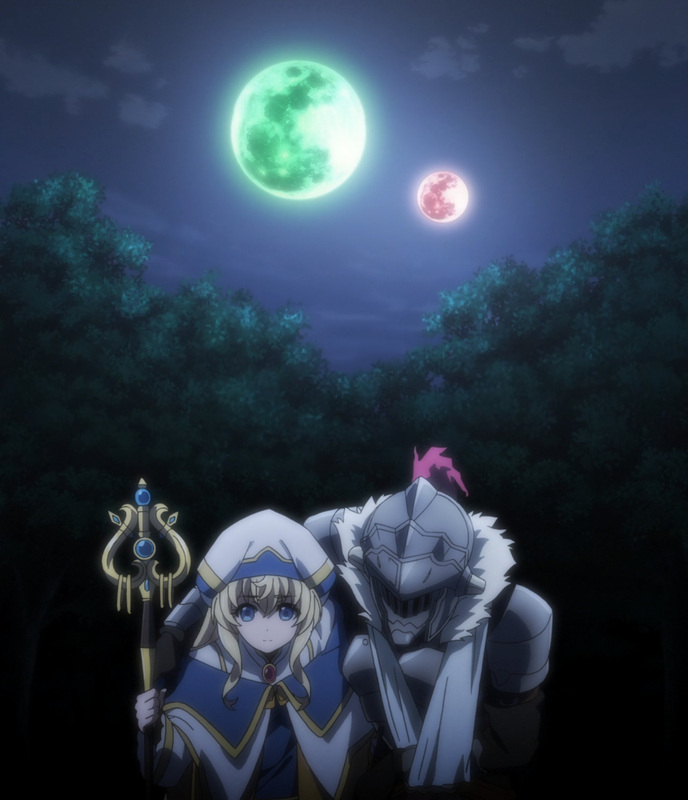 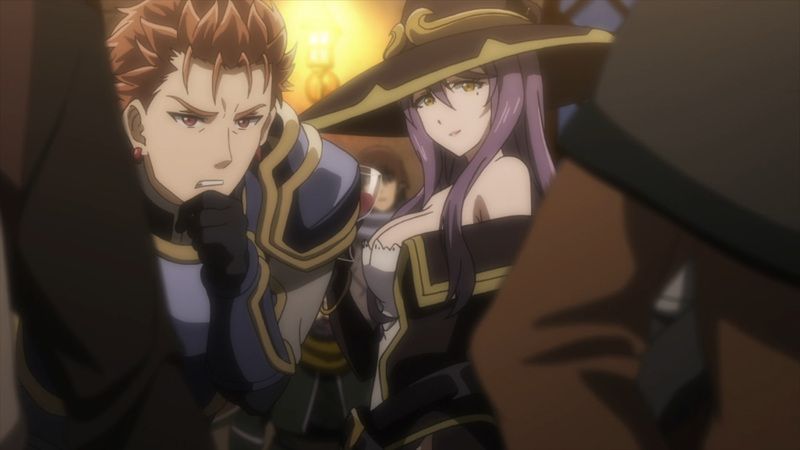 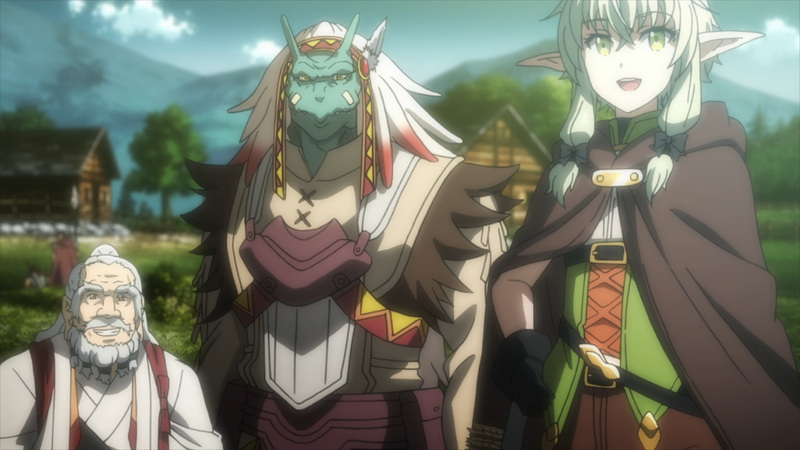 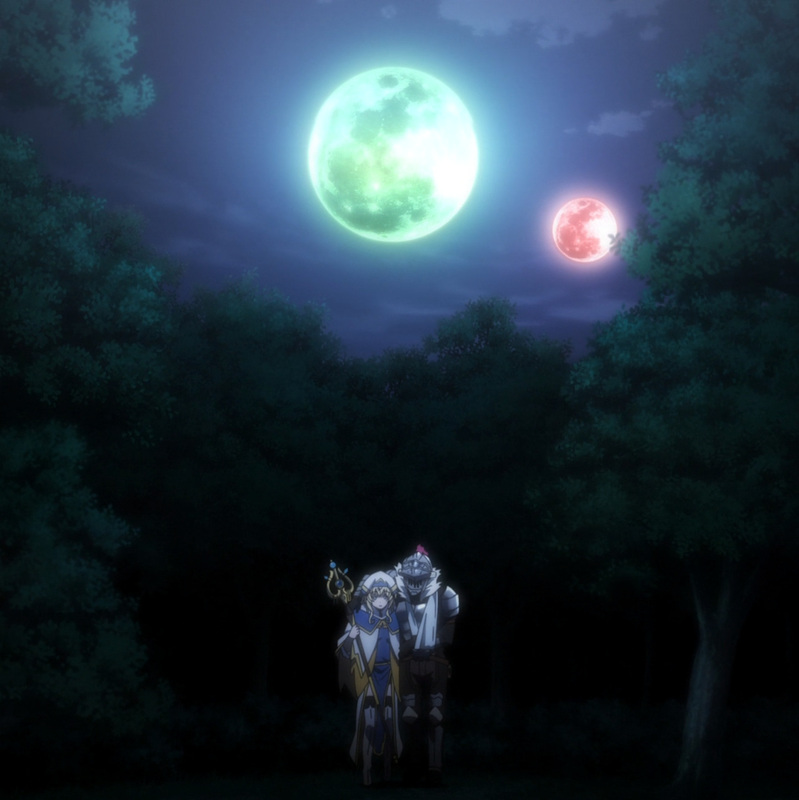 Hopefully the future production can live up to the Goblin Slayer hype. 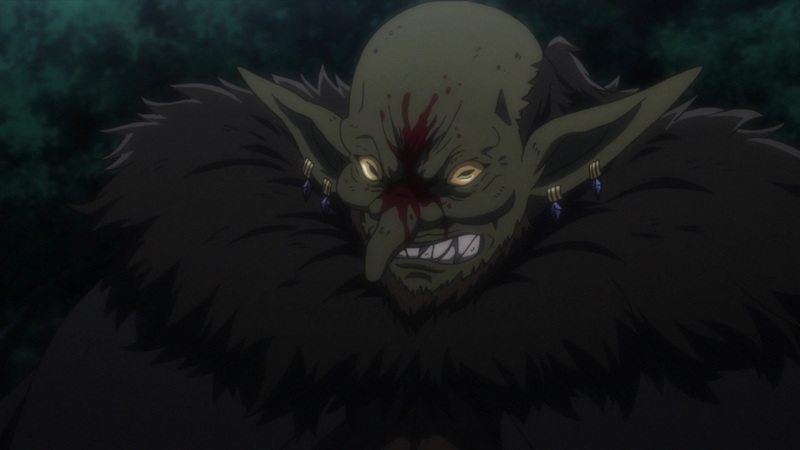 Anyhow, it’s time we put another goblin in the dirt. 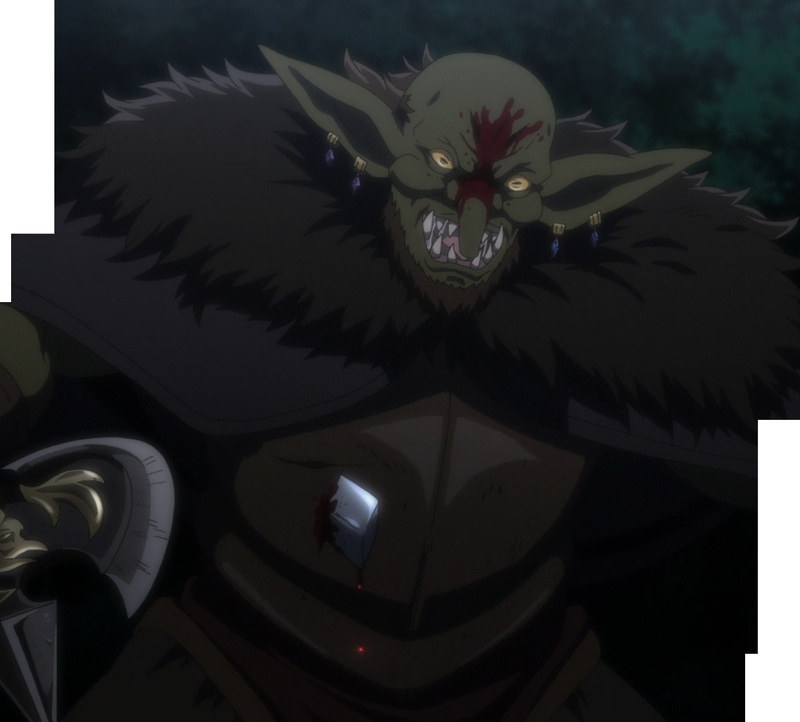 Enjoy the slaying of a Goblin Lord! 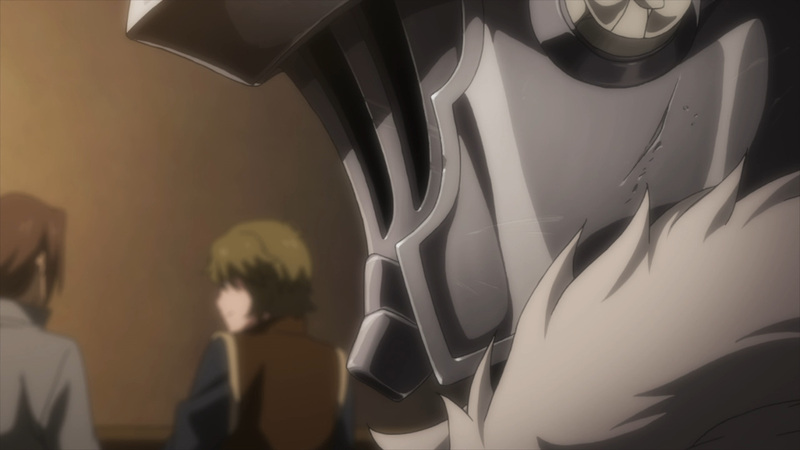 They got to see his face, we don’t. 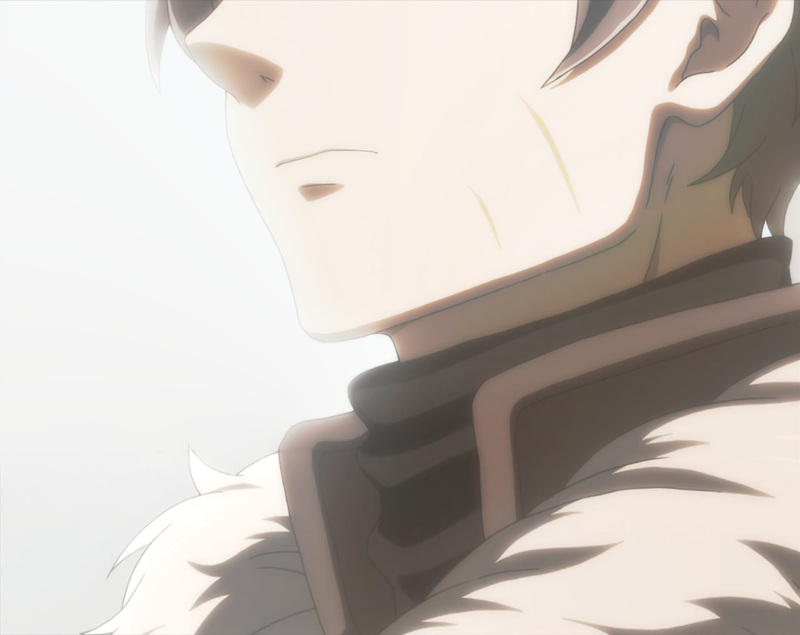 This isn’t the end by a long shot. 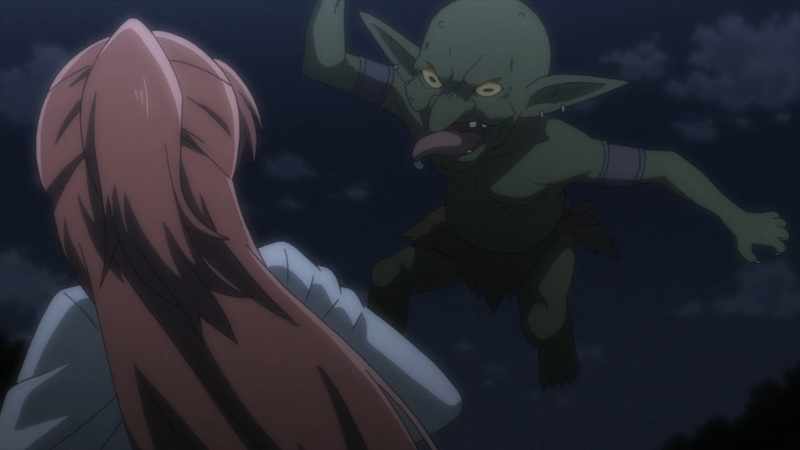 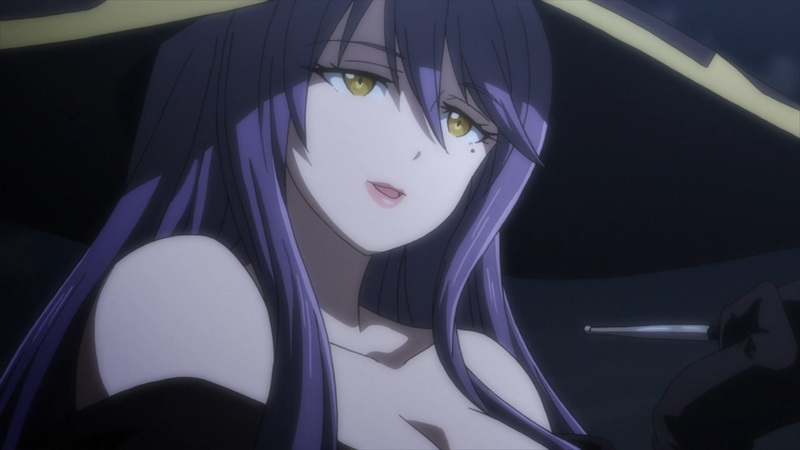 We’ve got a world of goblins to slay, so look forward to more in the future!